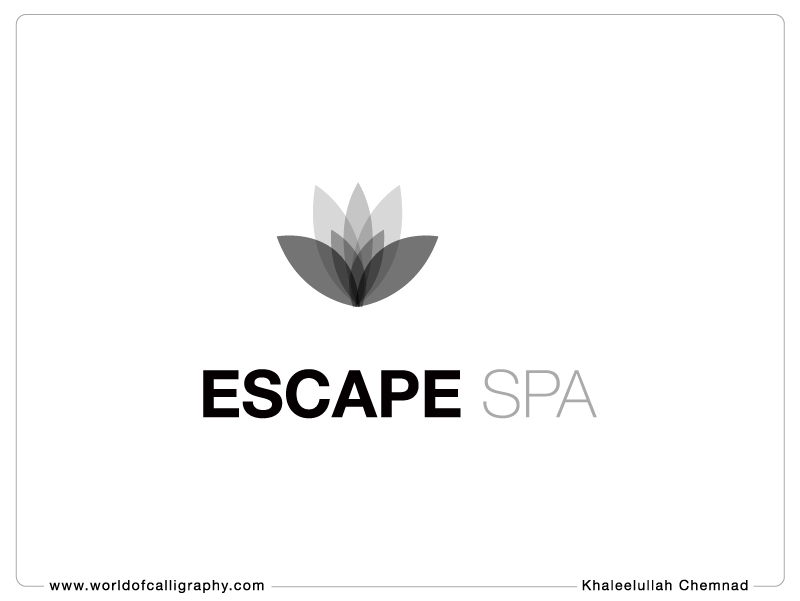 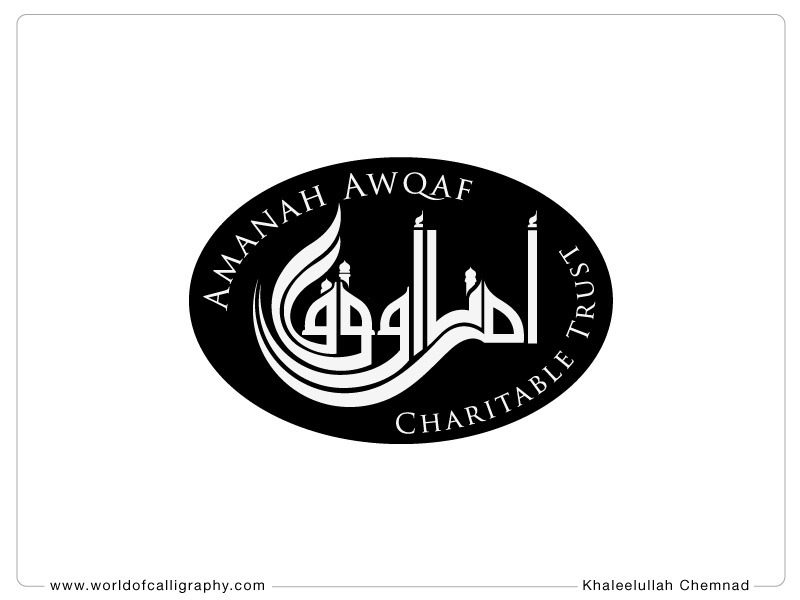 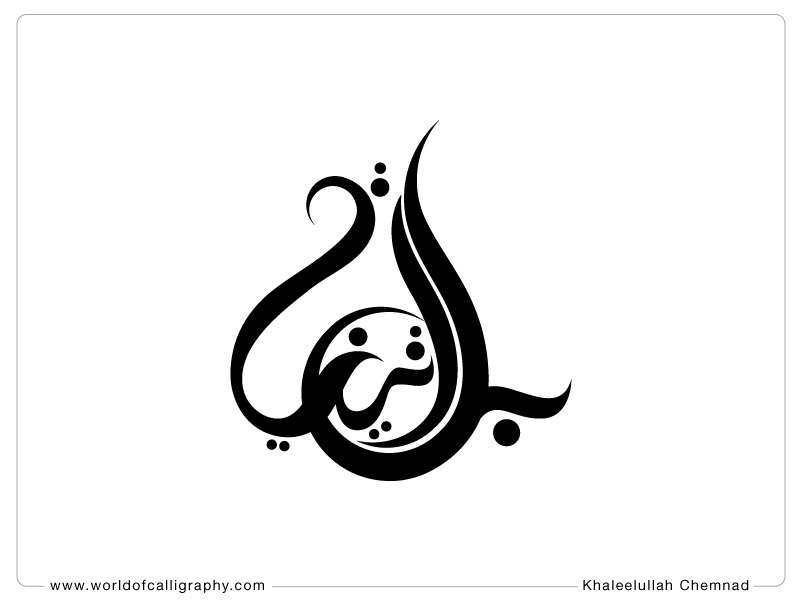 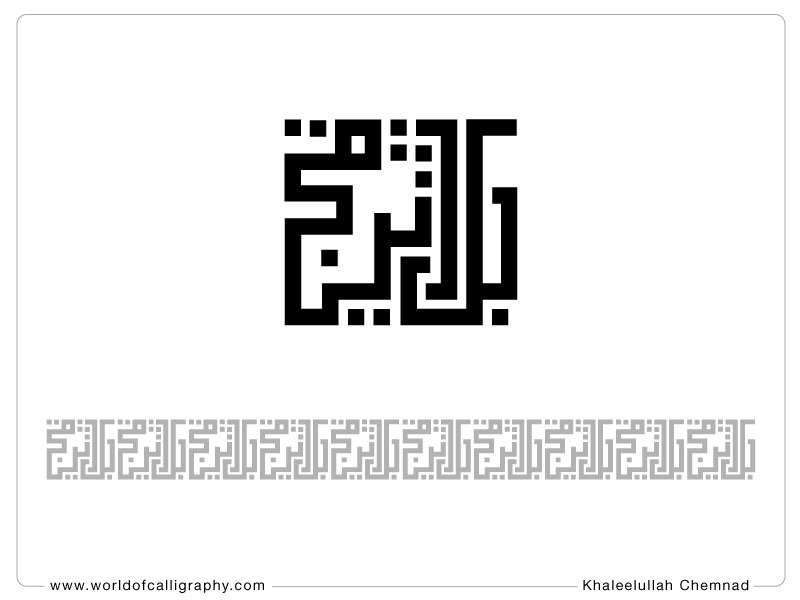 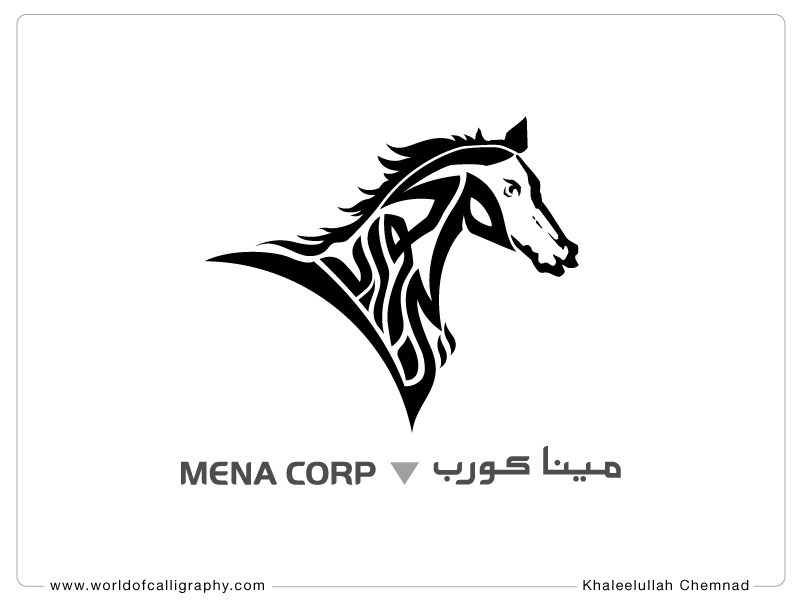 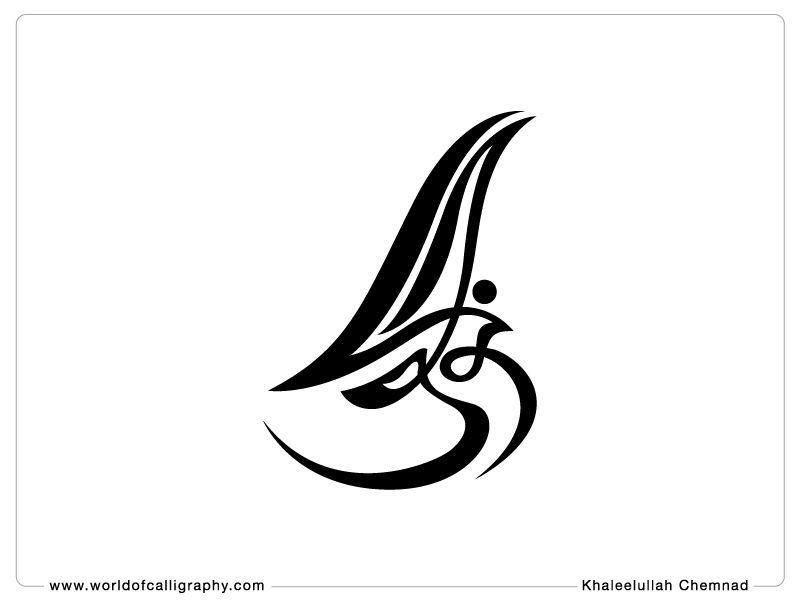 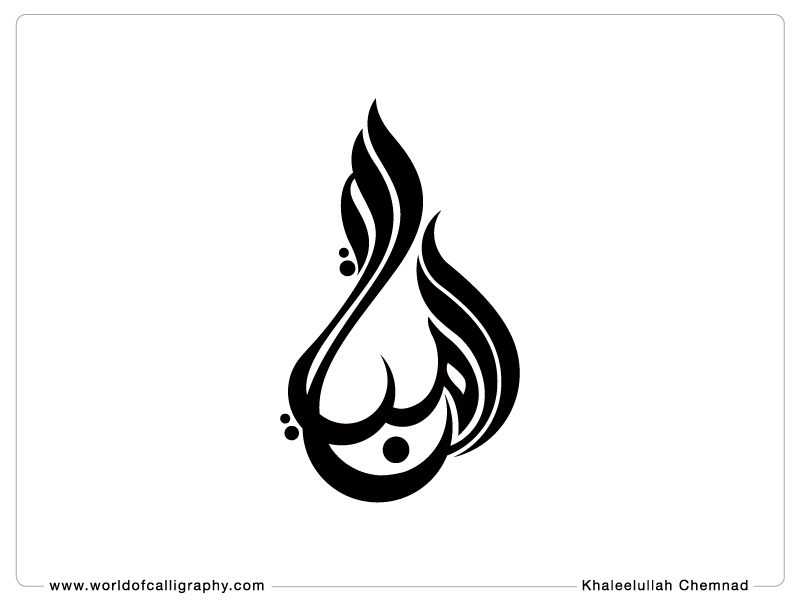 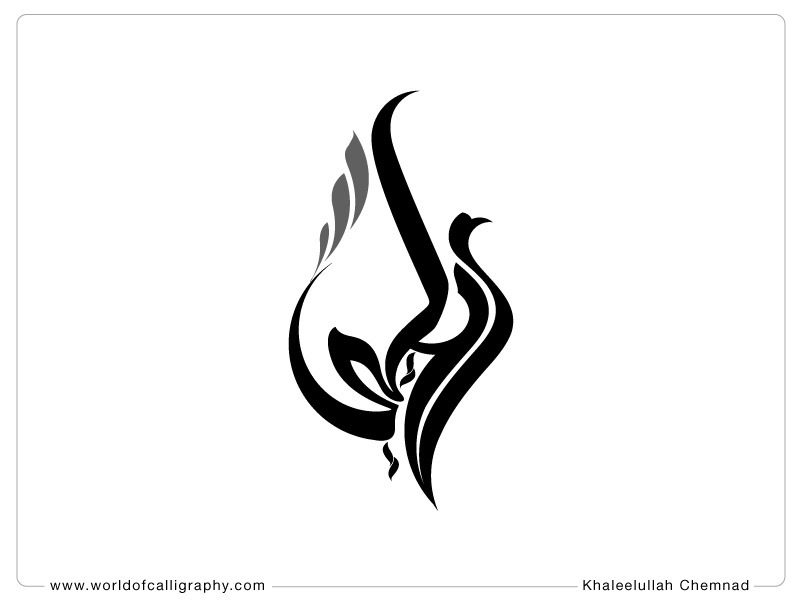 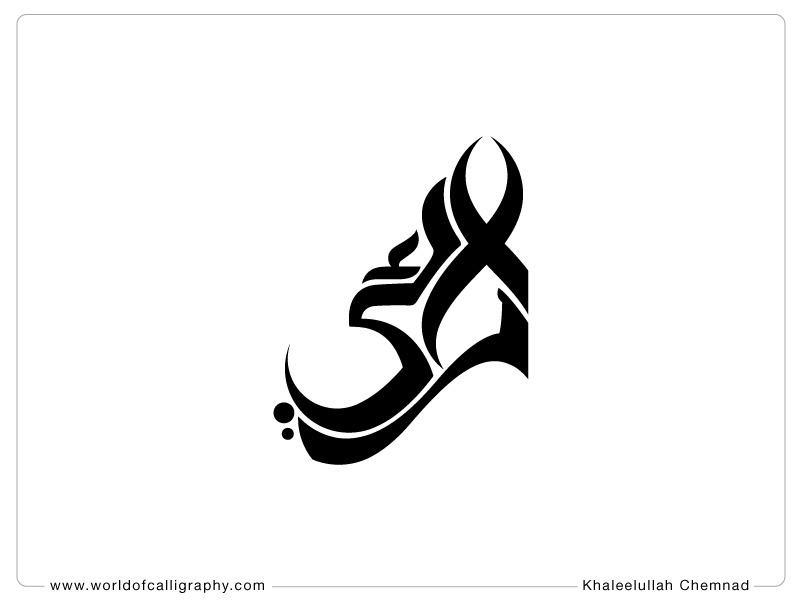 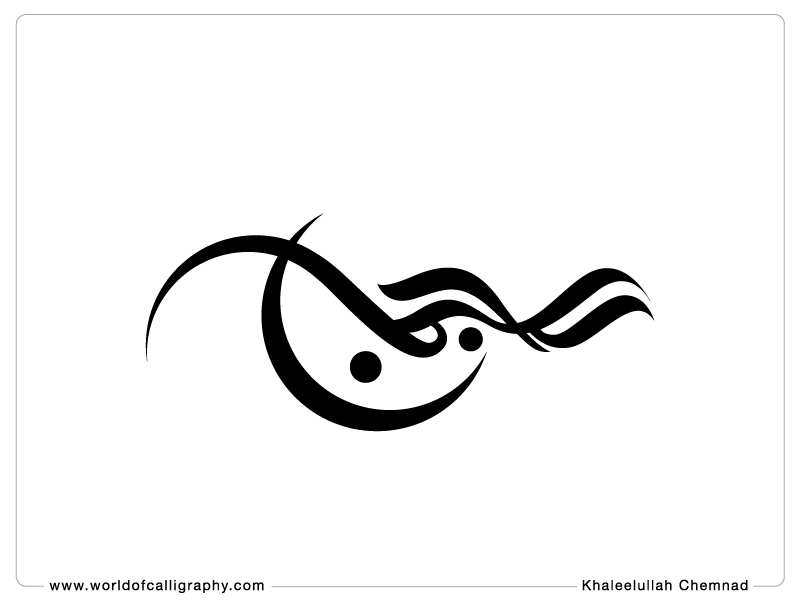 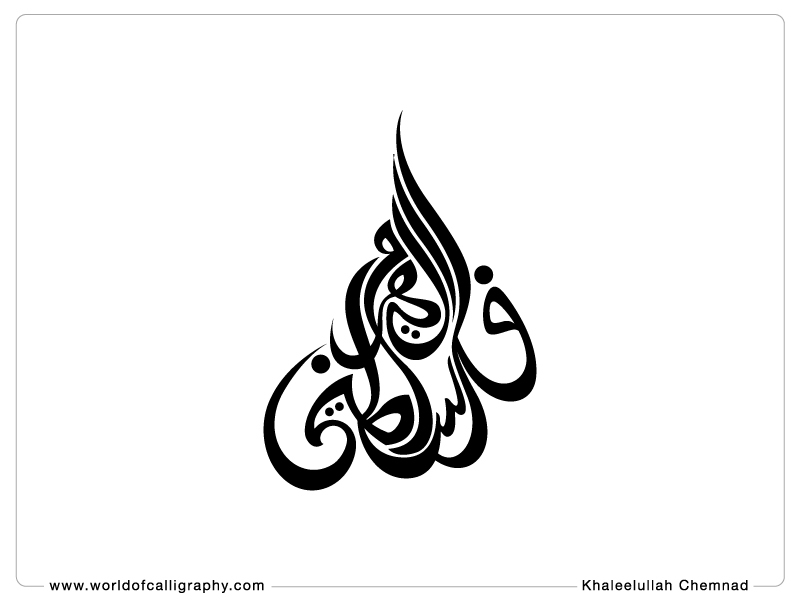 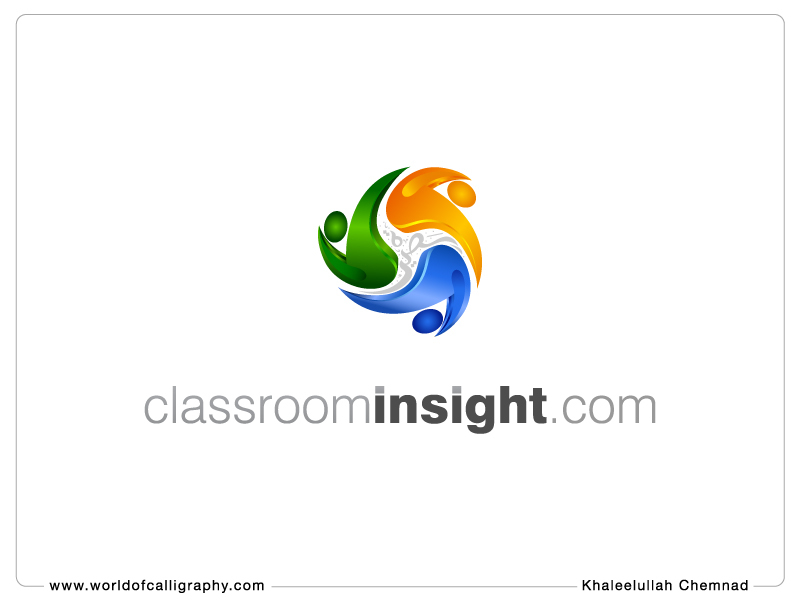 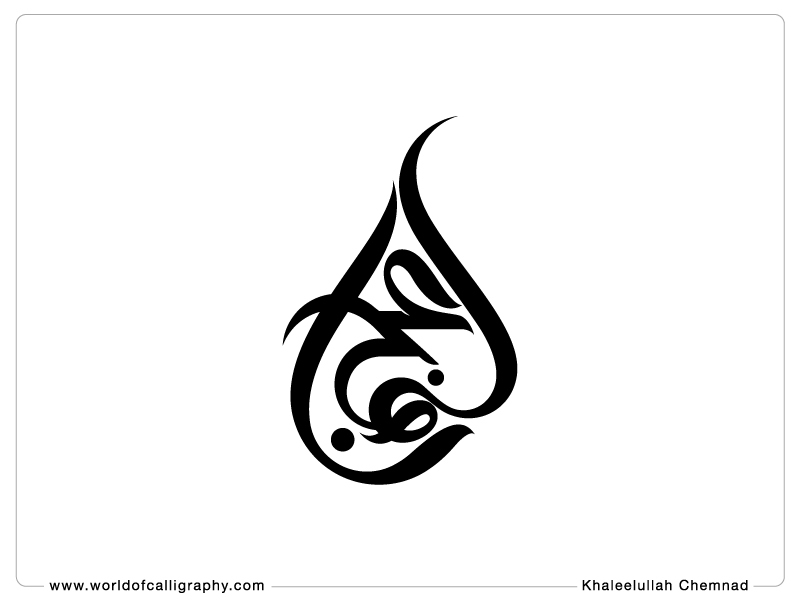 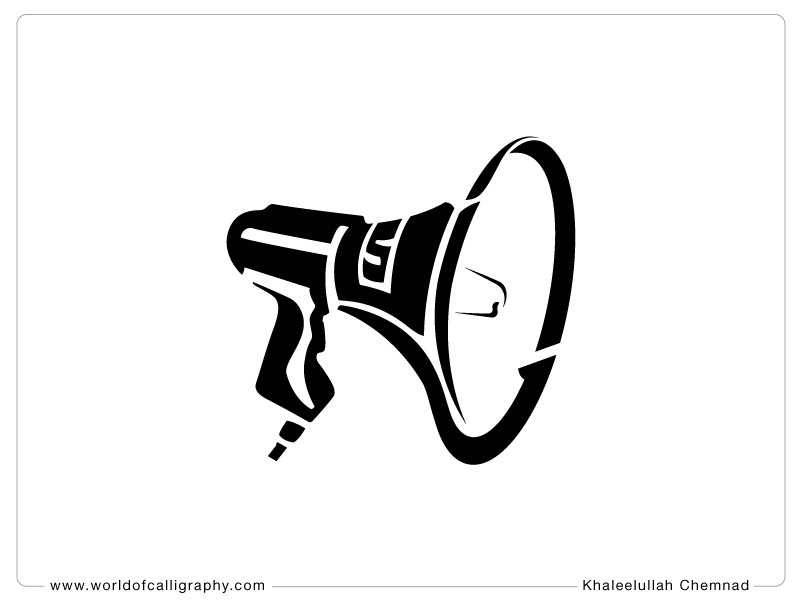 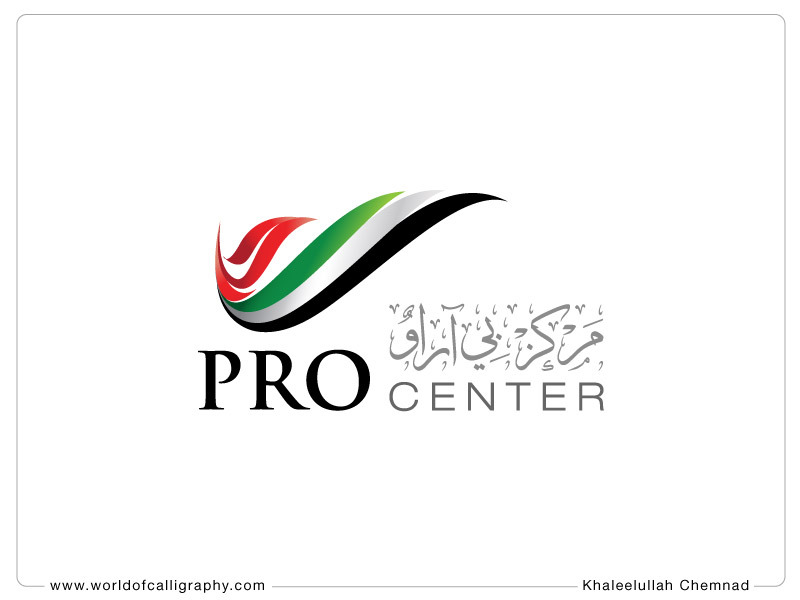 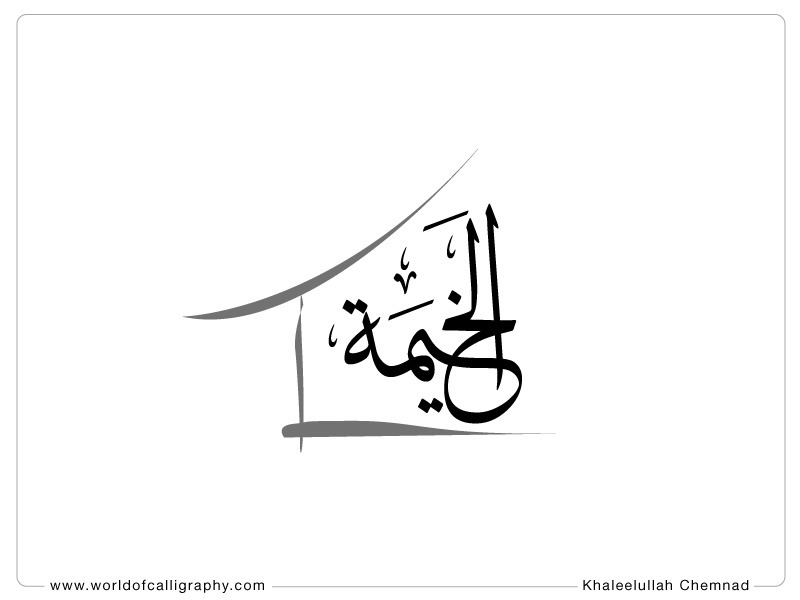 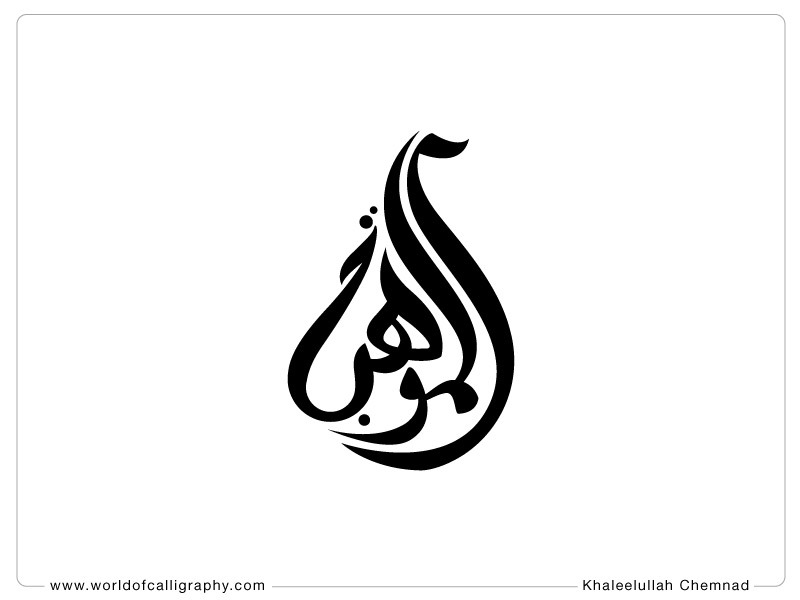 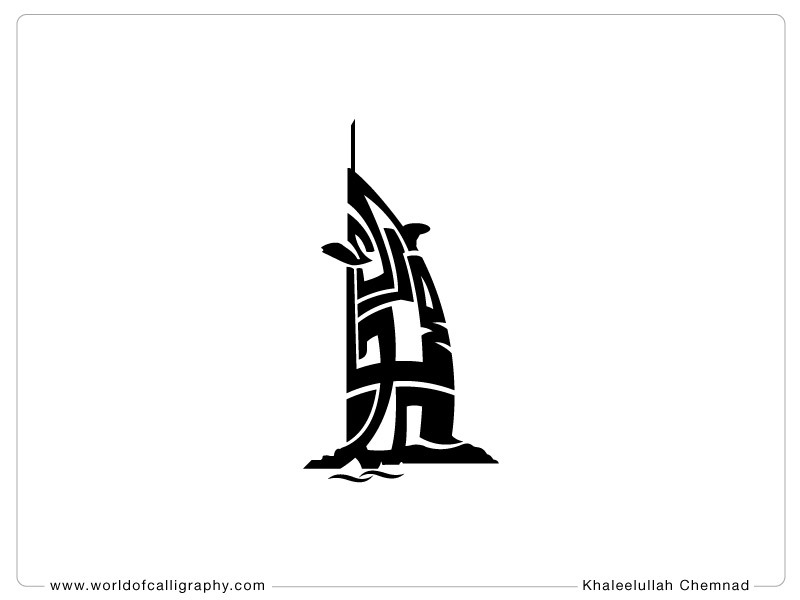 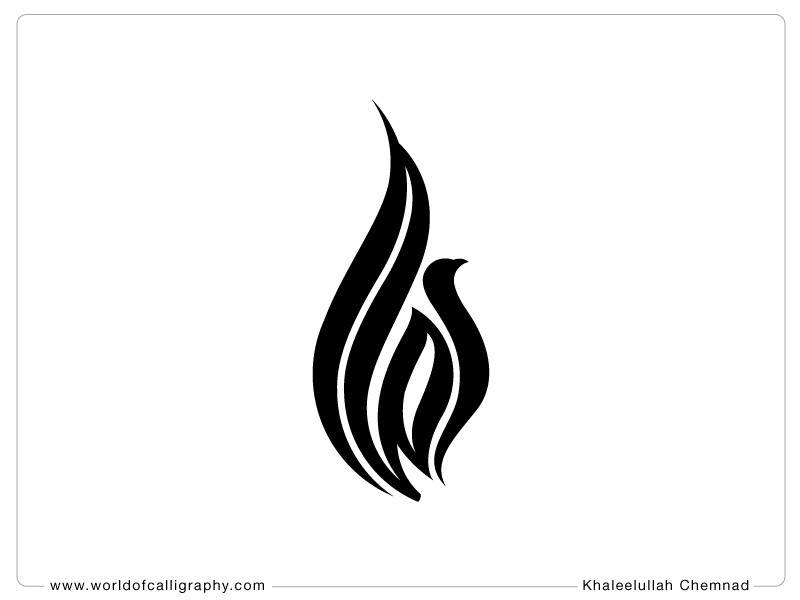 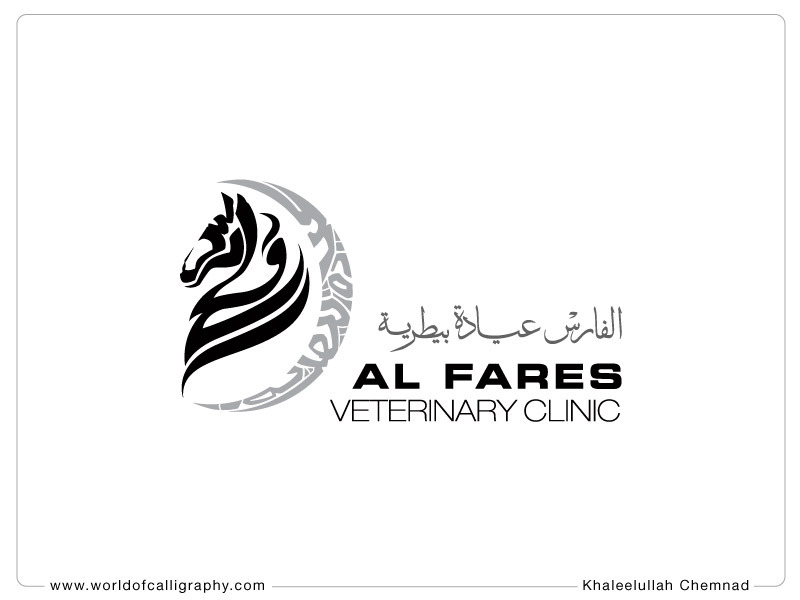 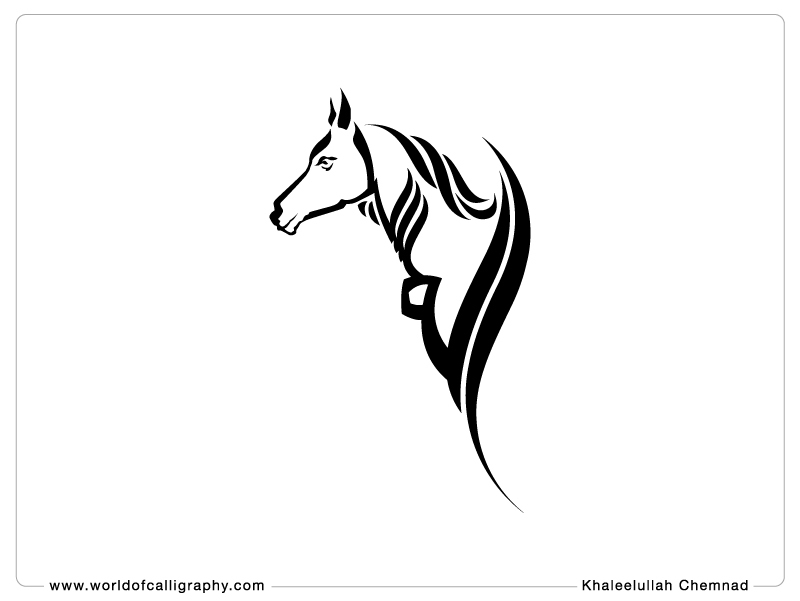 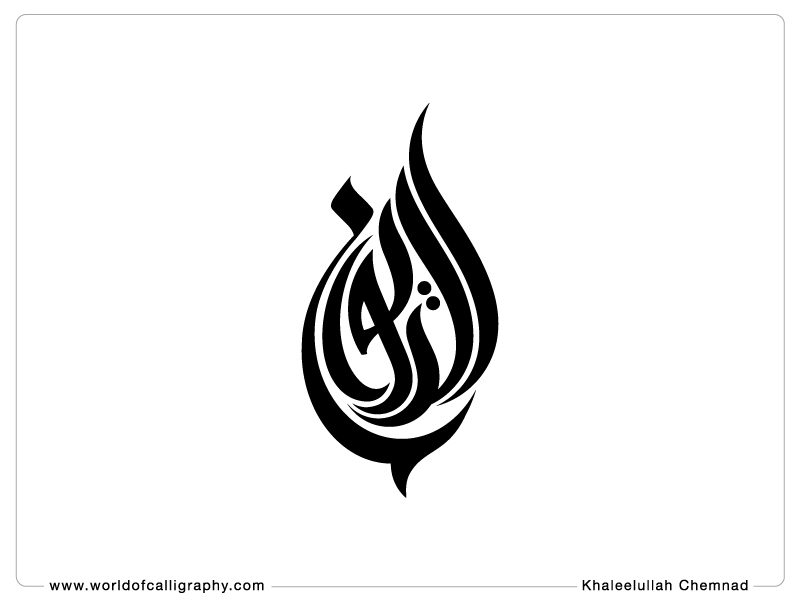 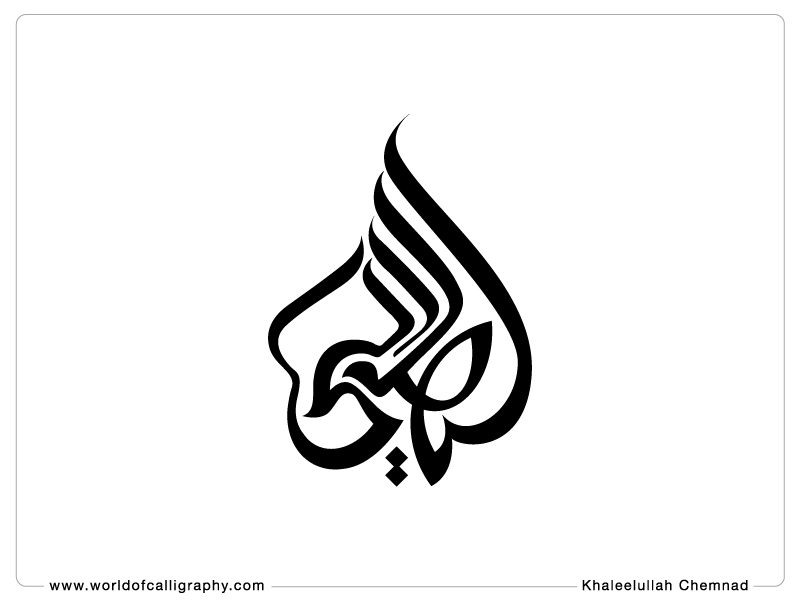 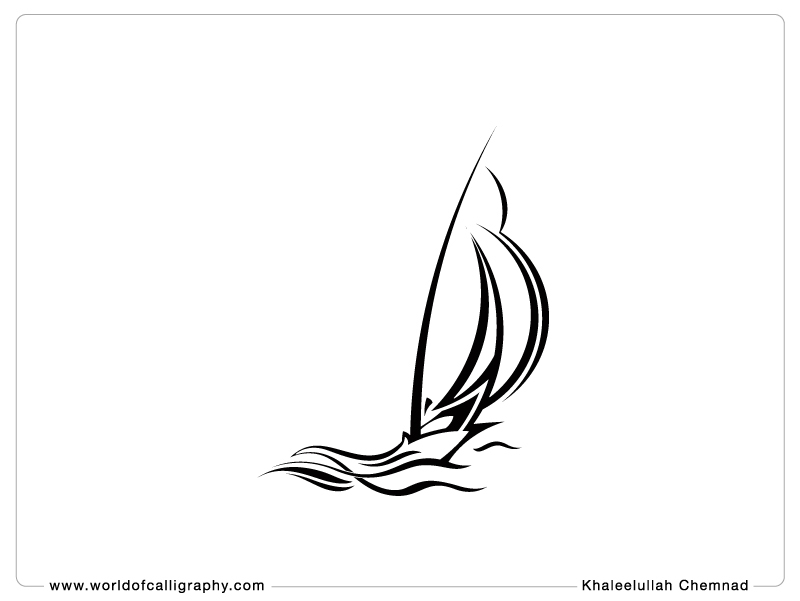 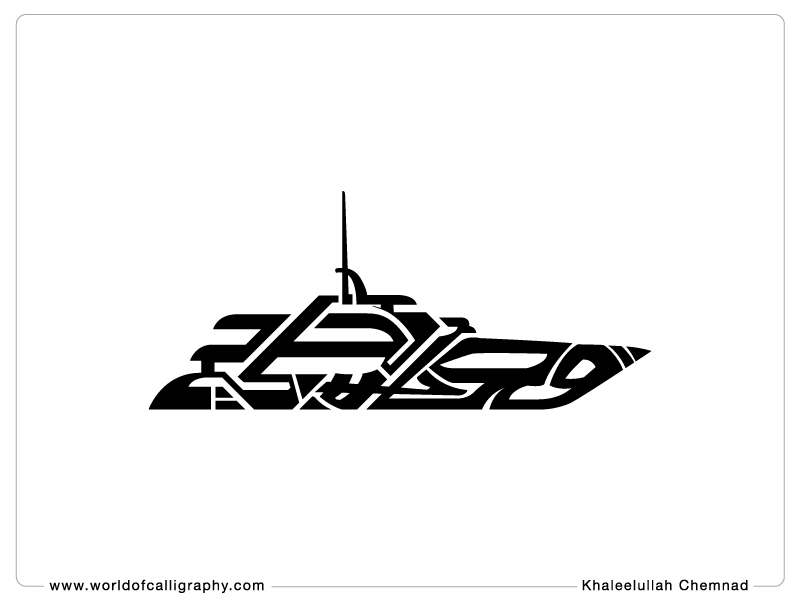 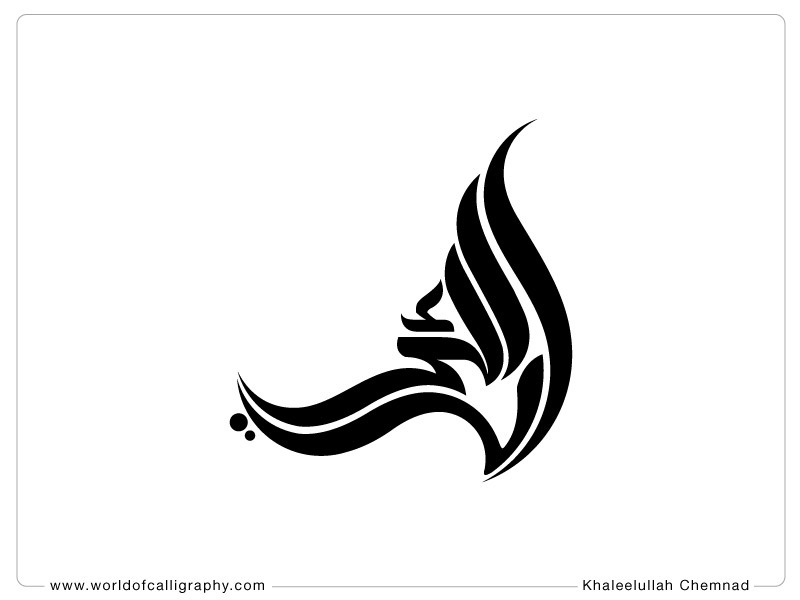 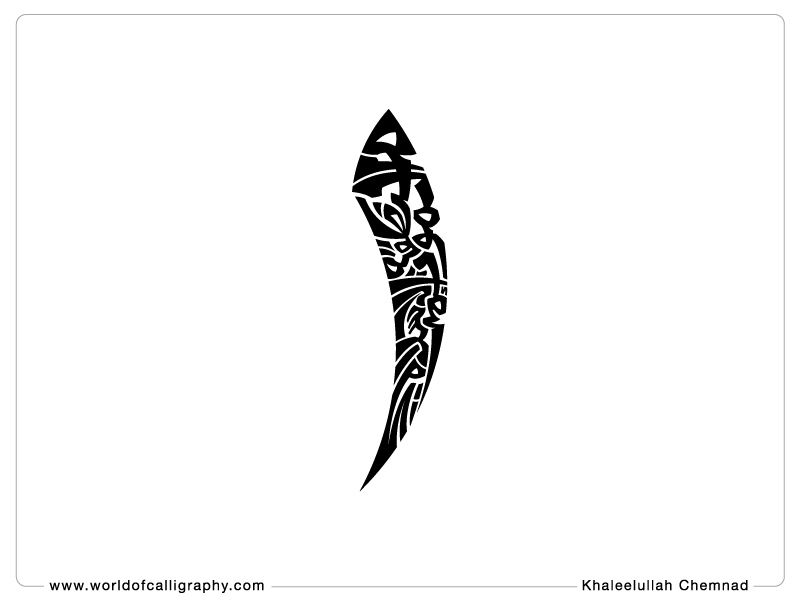 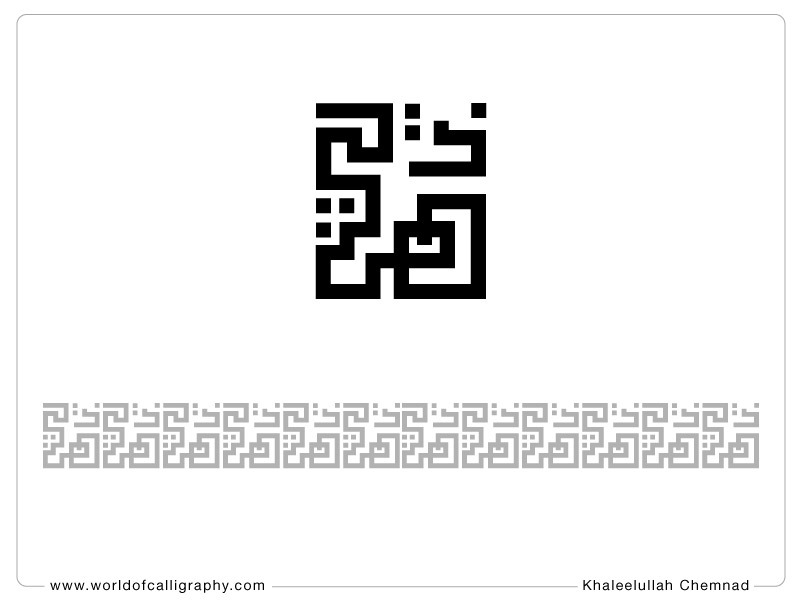 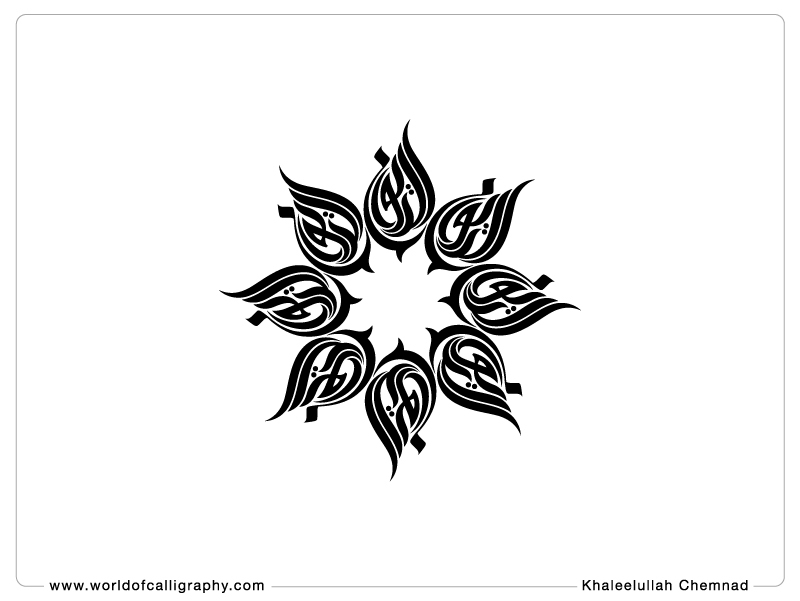 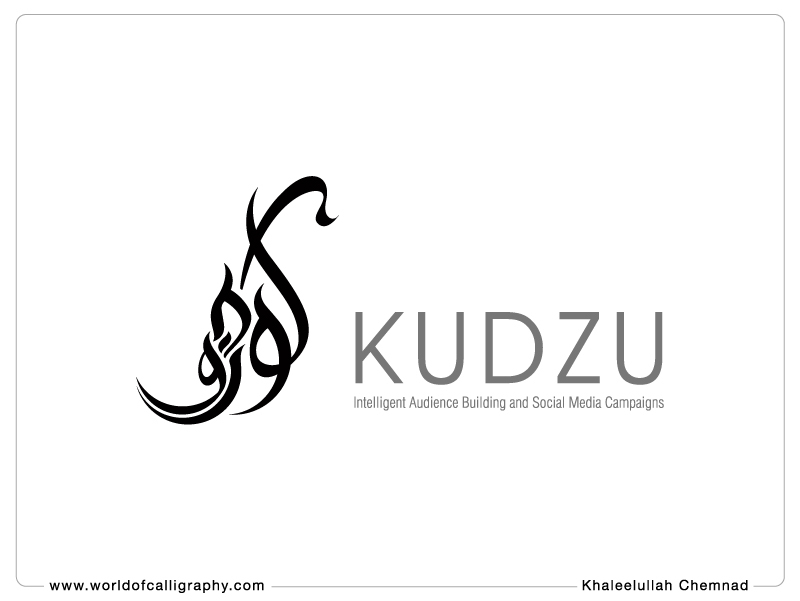 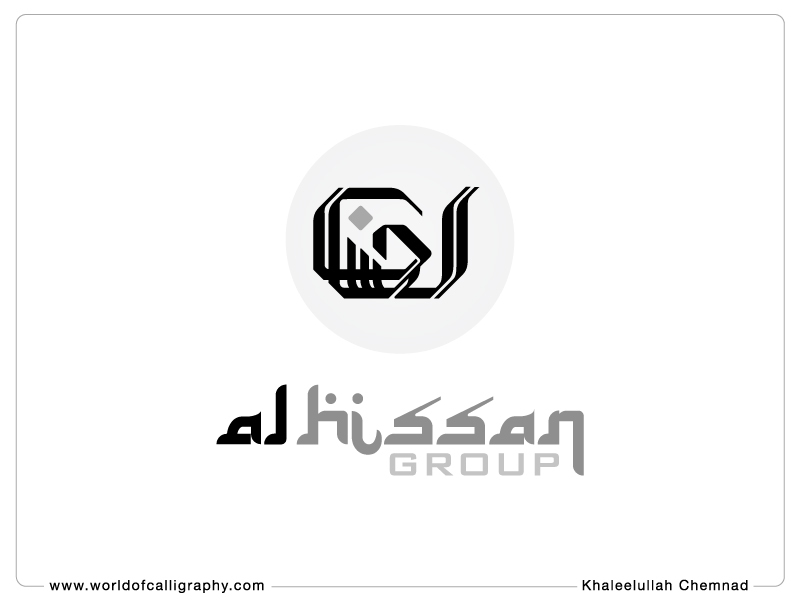 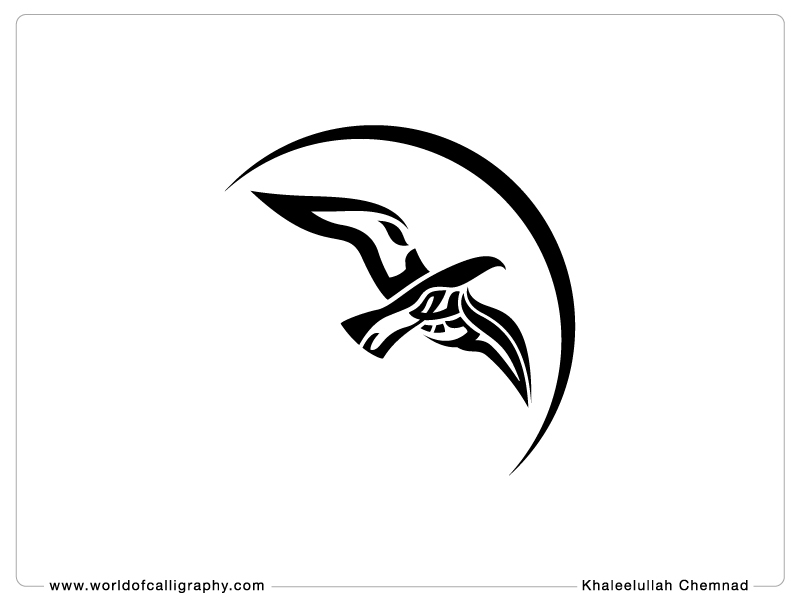 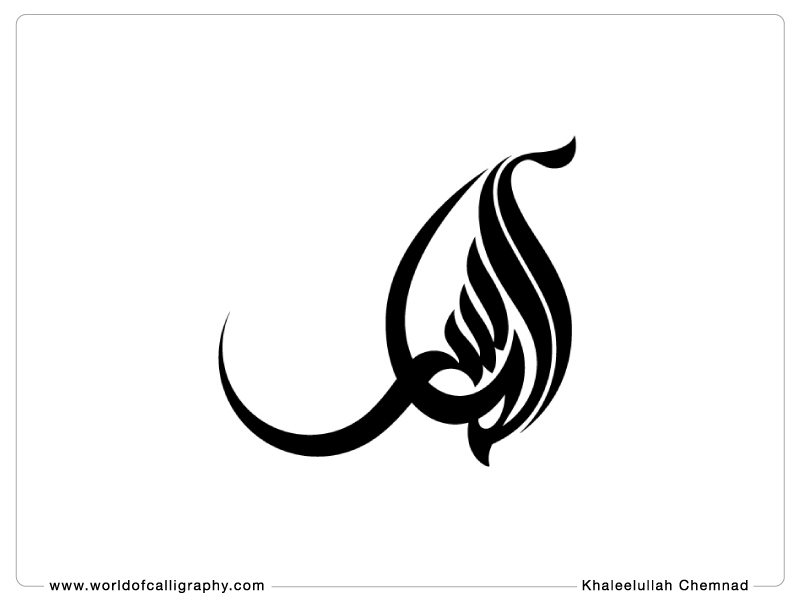 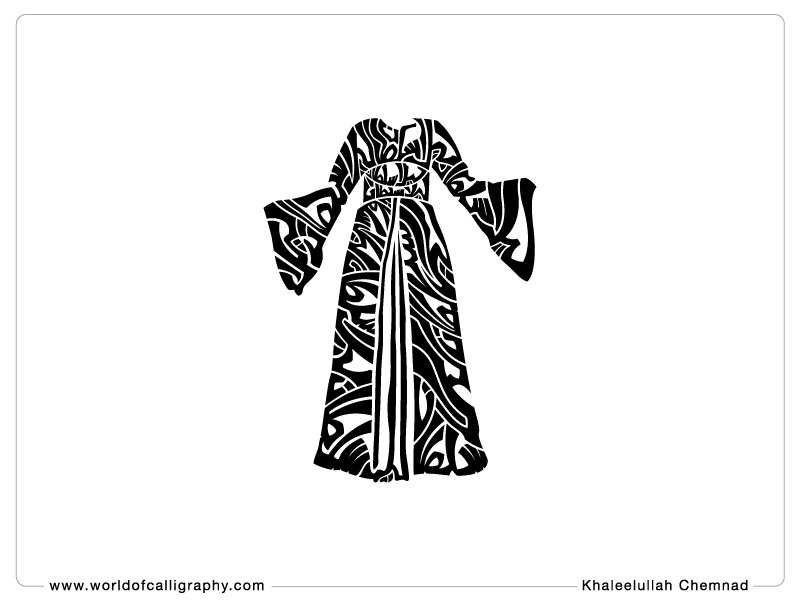 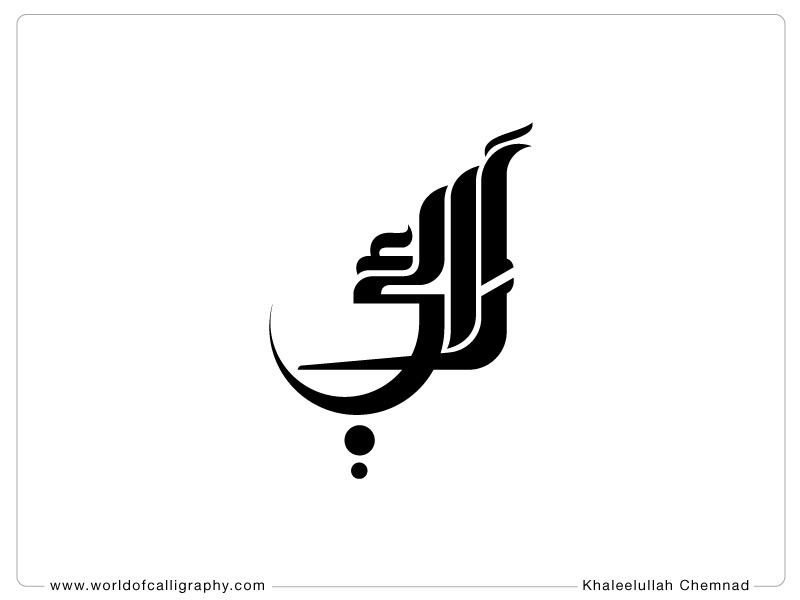 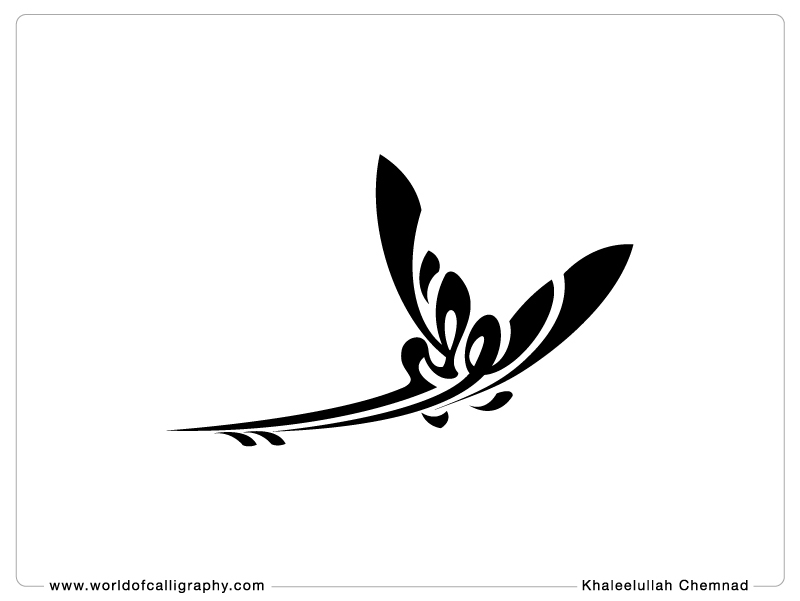 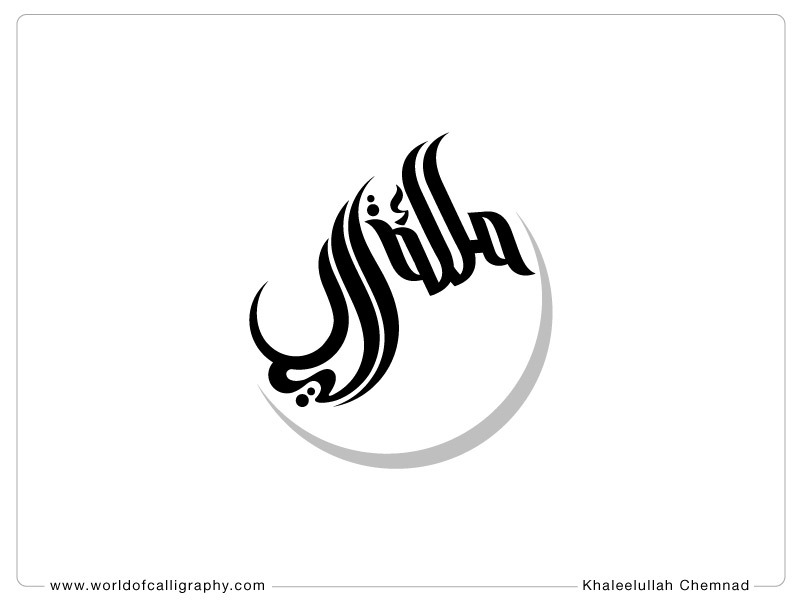 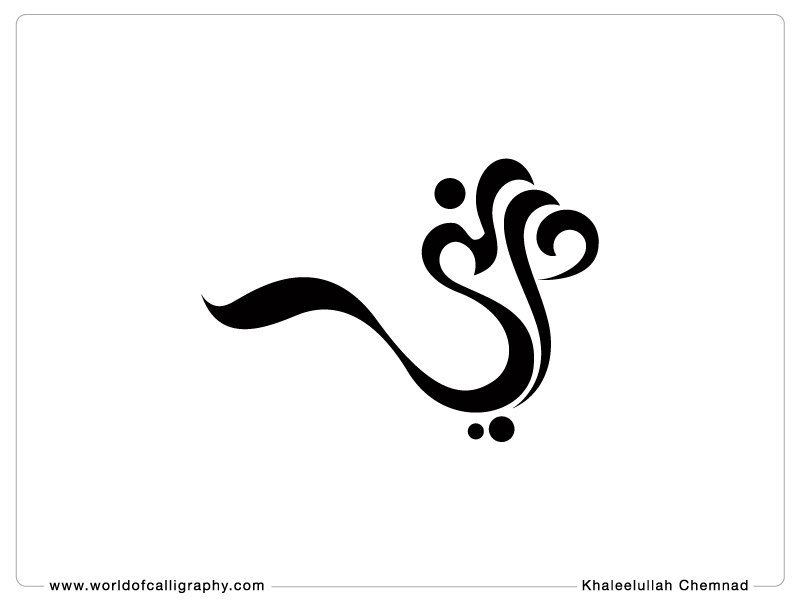 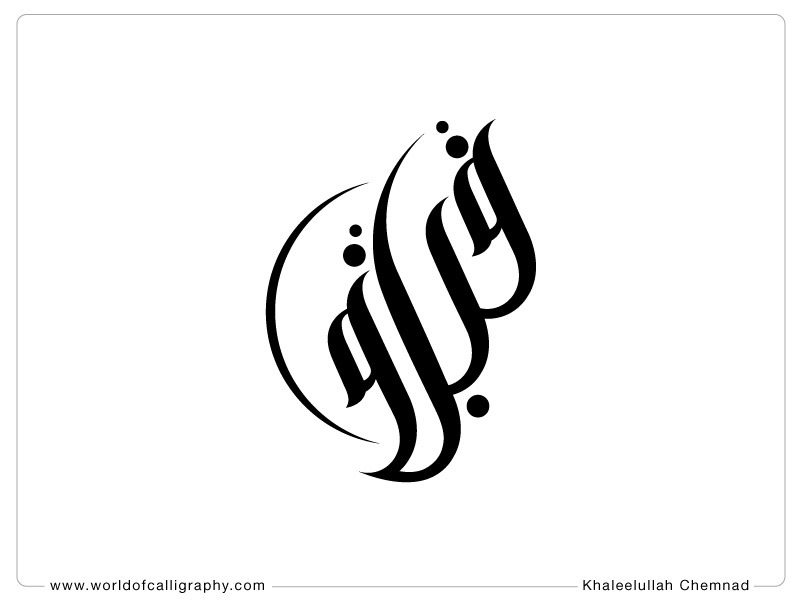 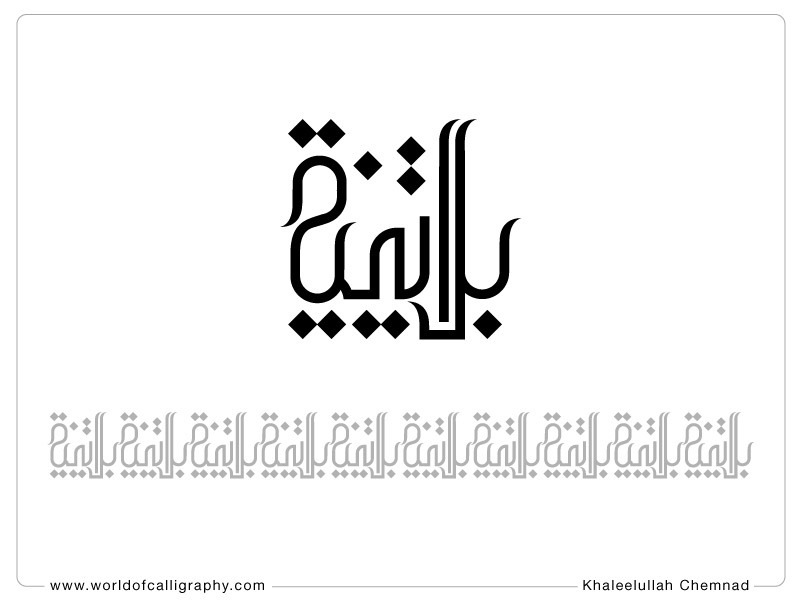 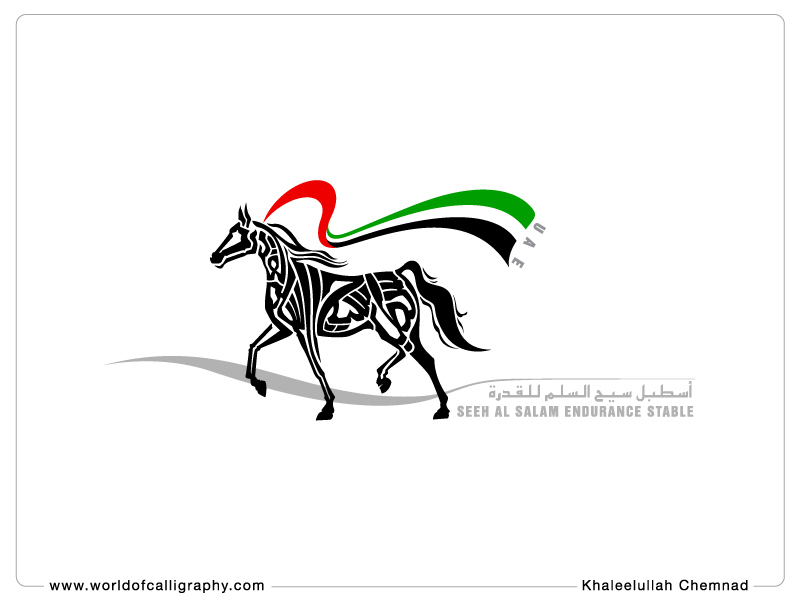 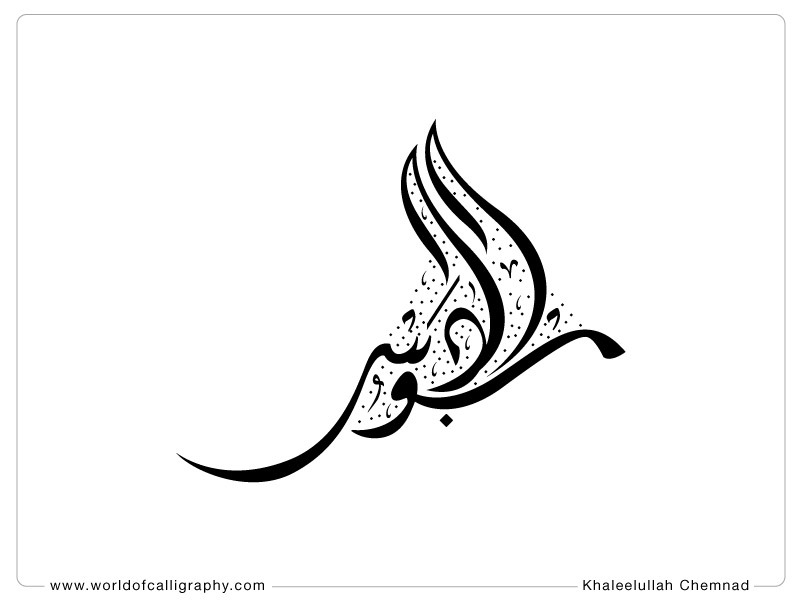 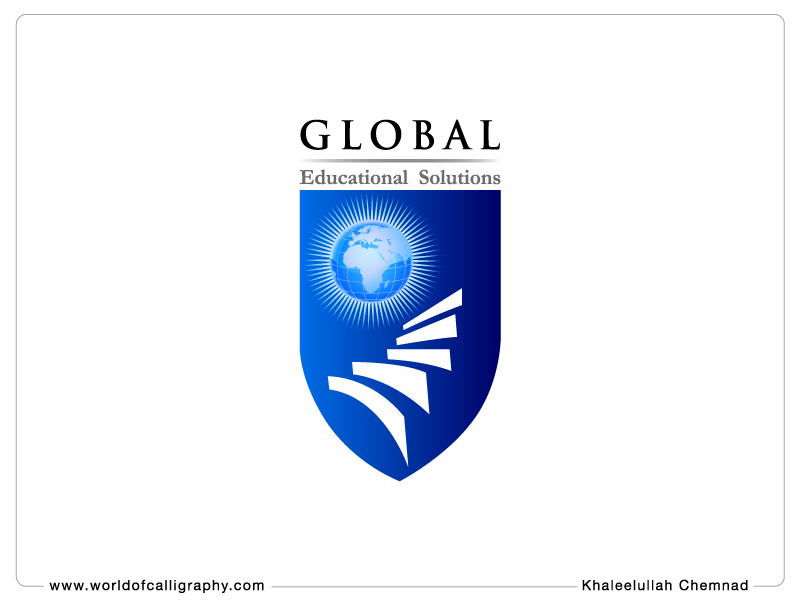 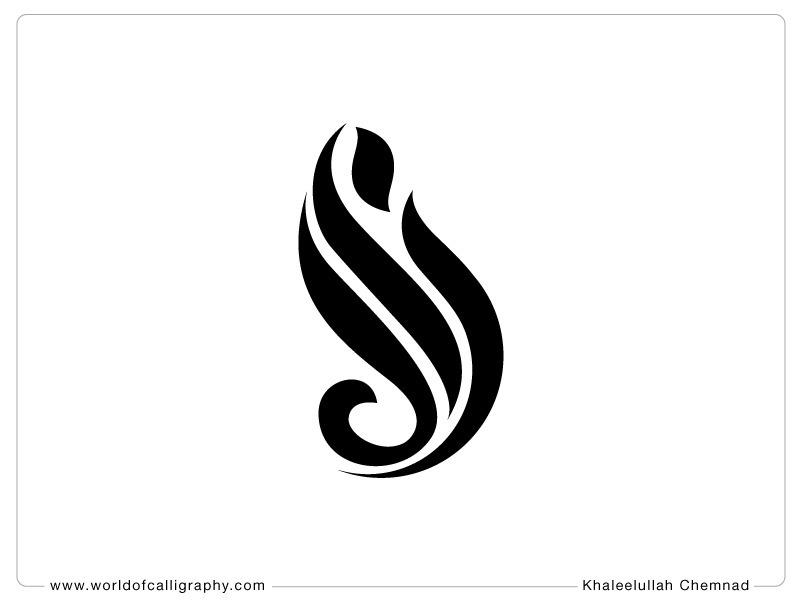 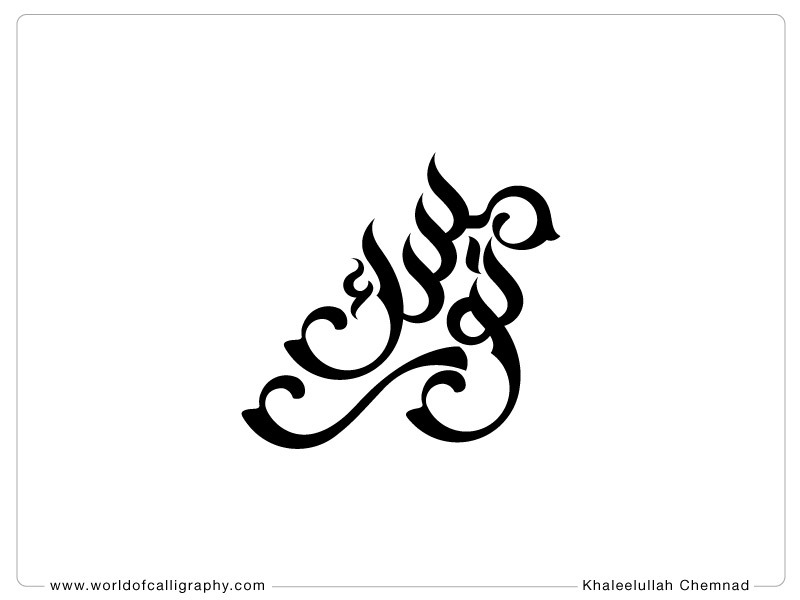 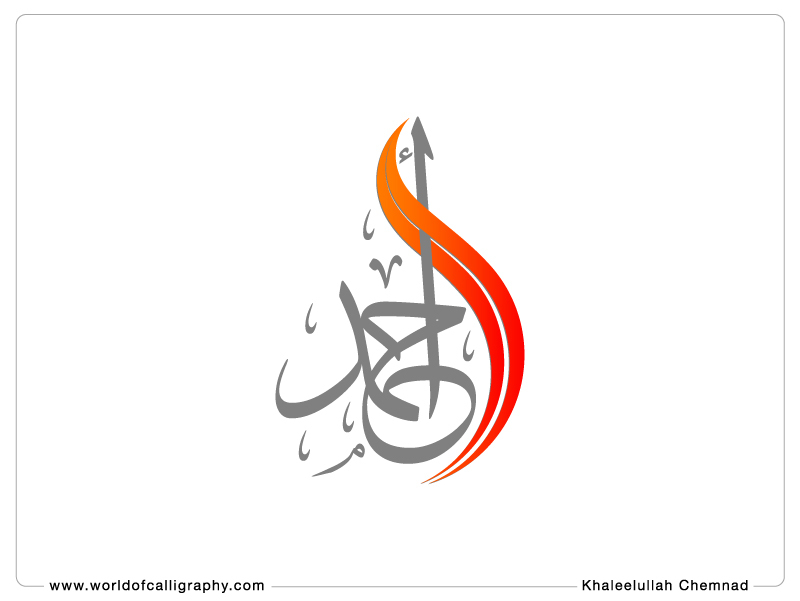 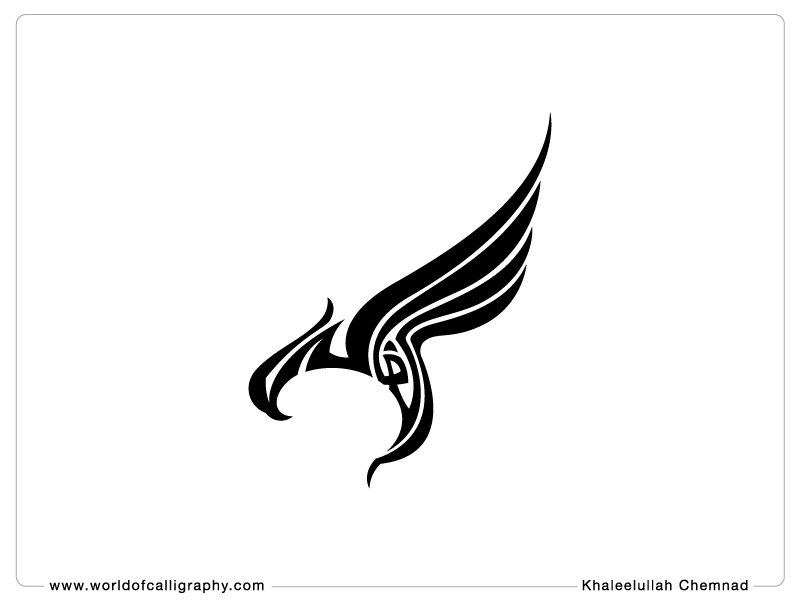 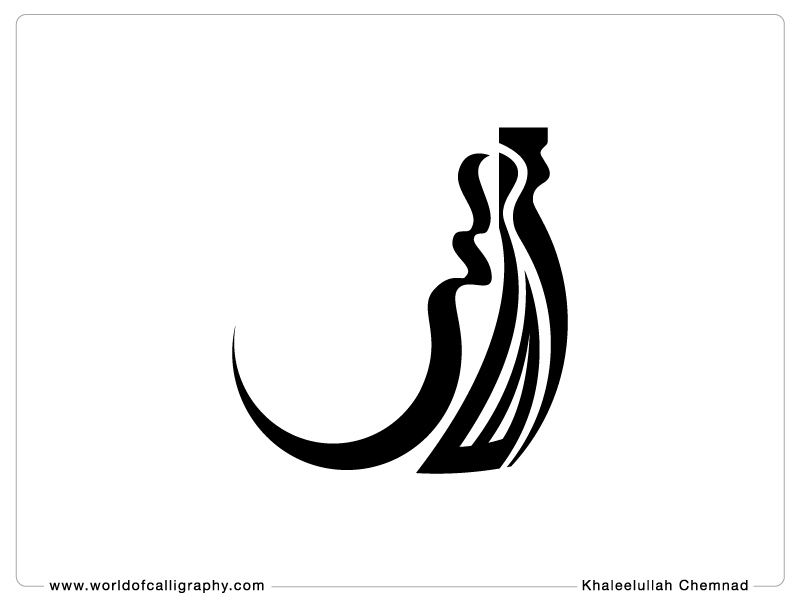 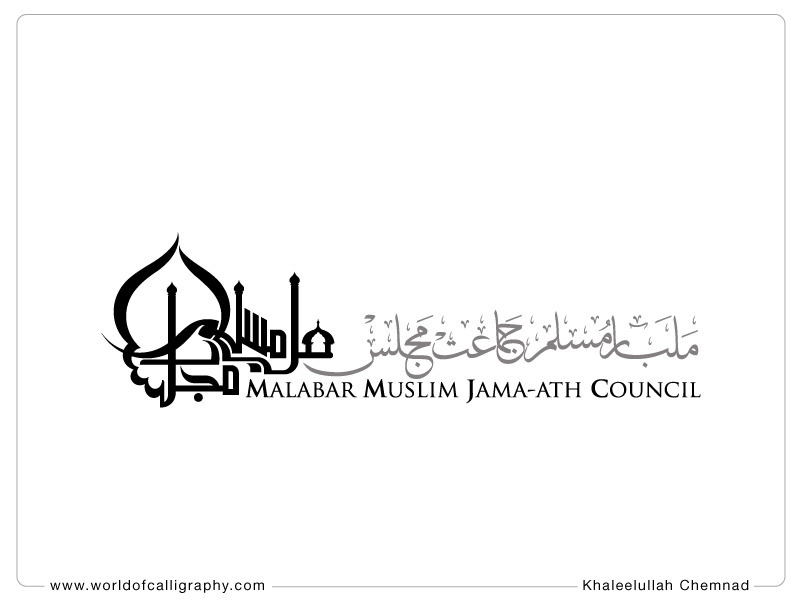 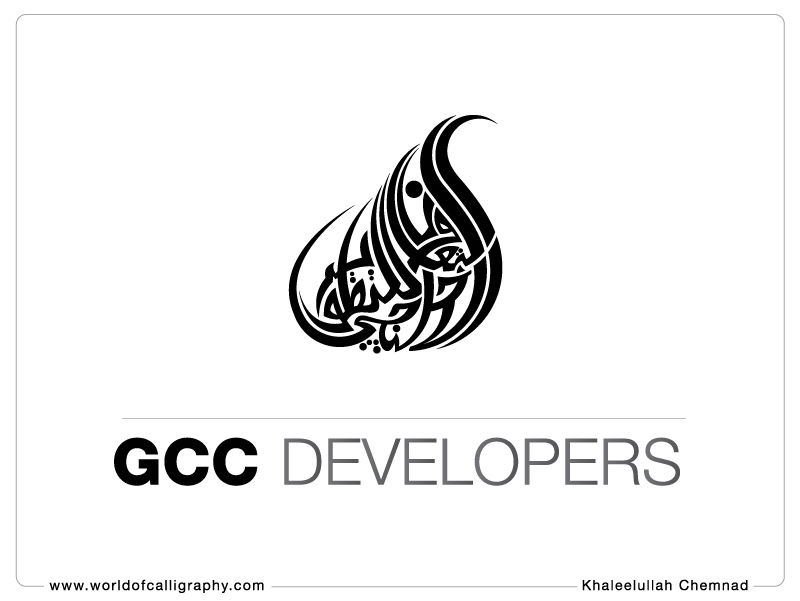 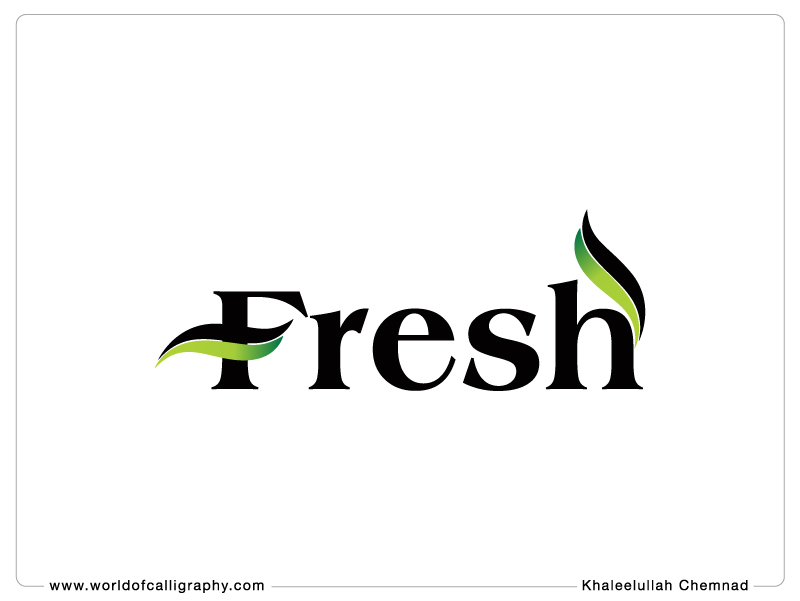 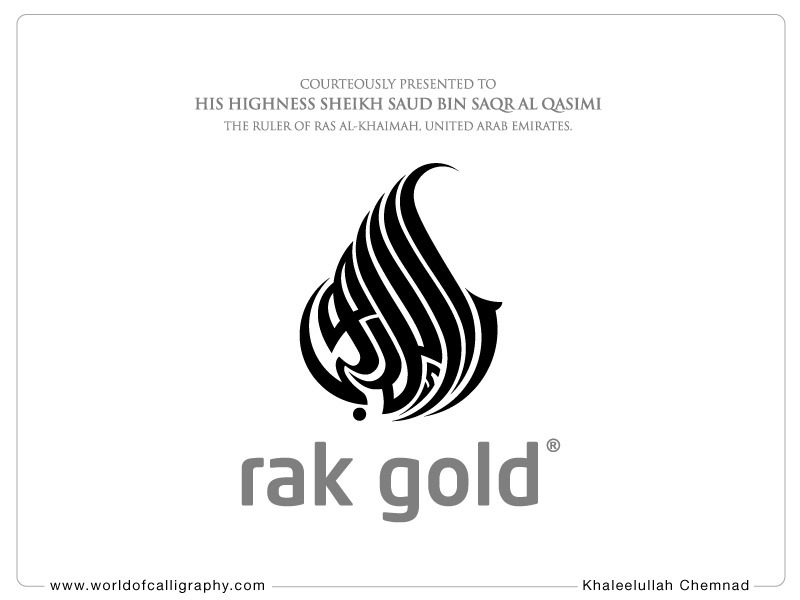 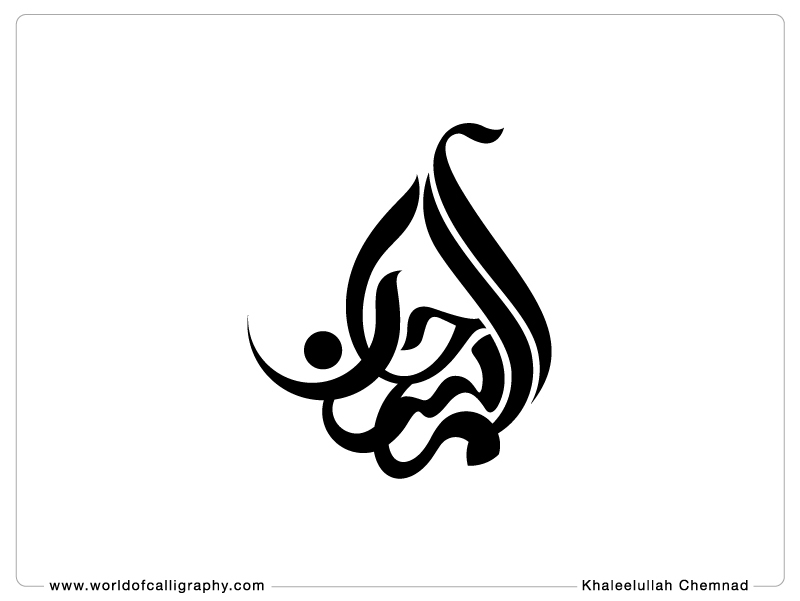 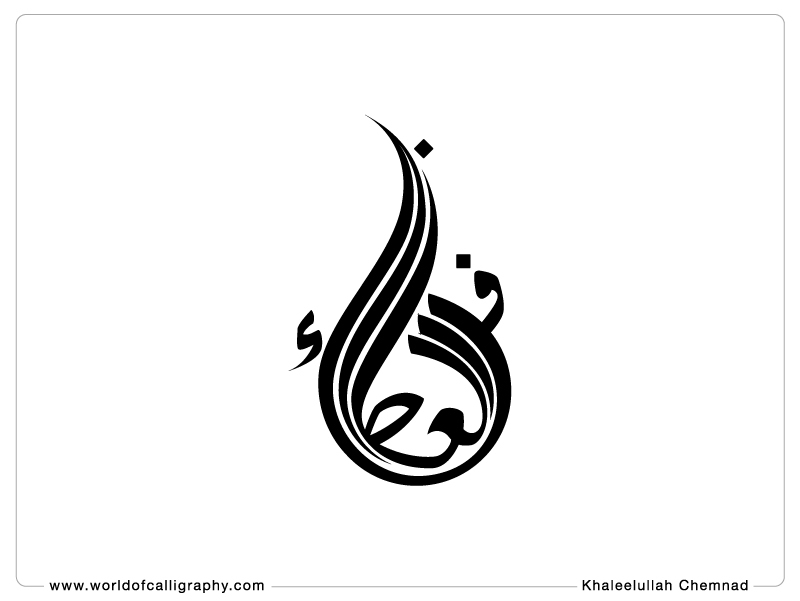 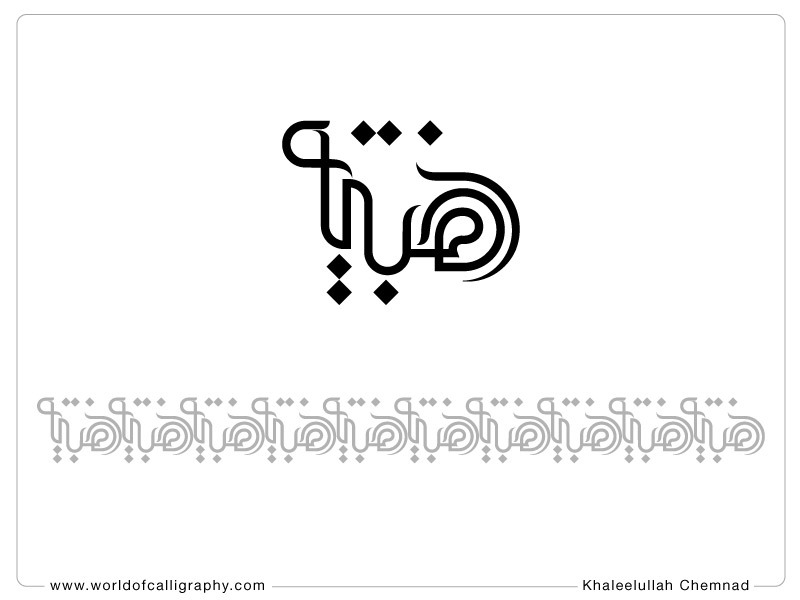 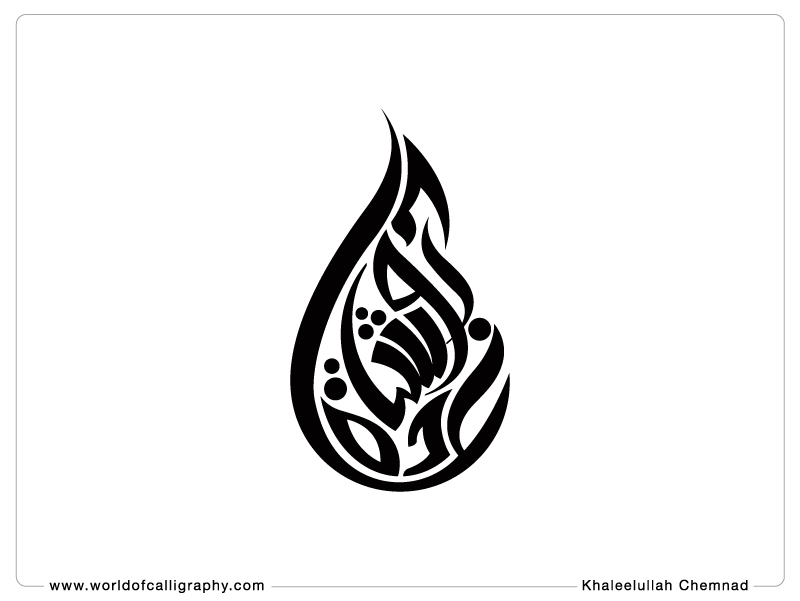 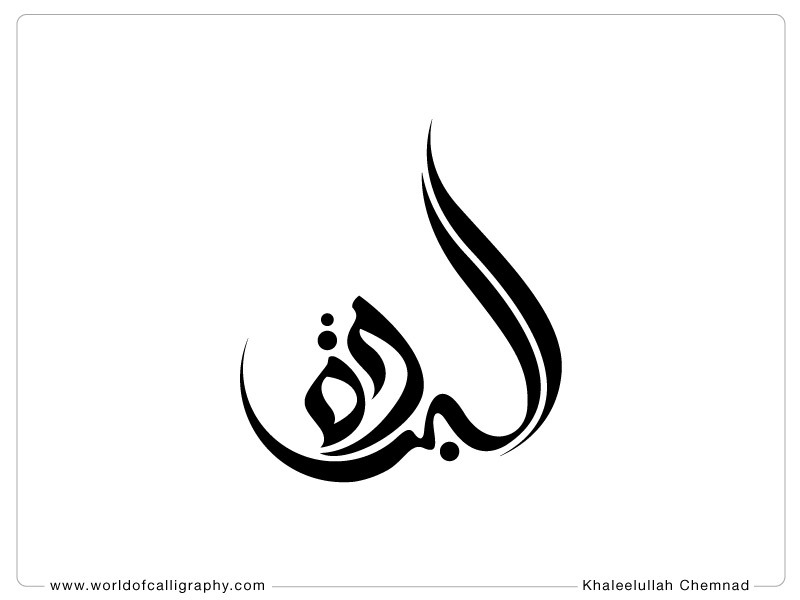 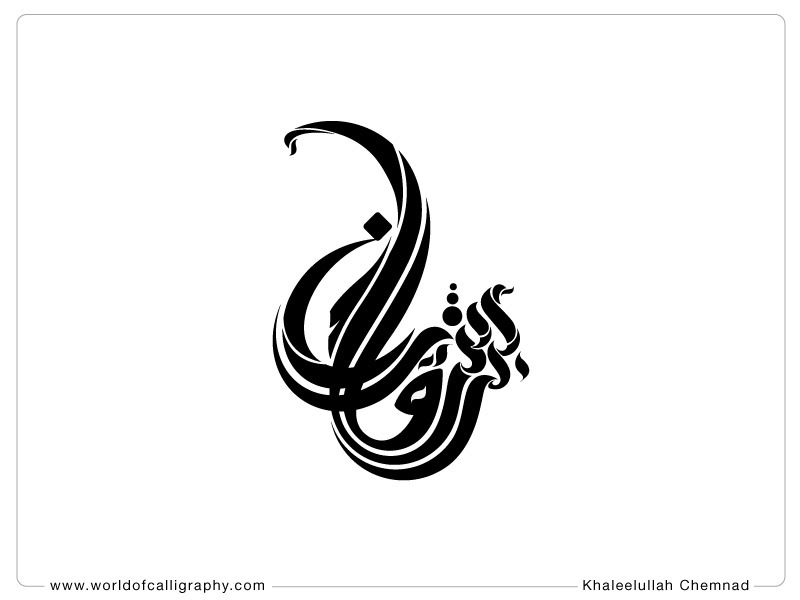 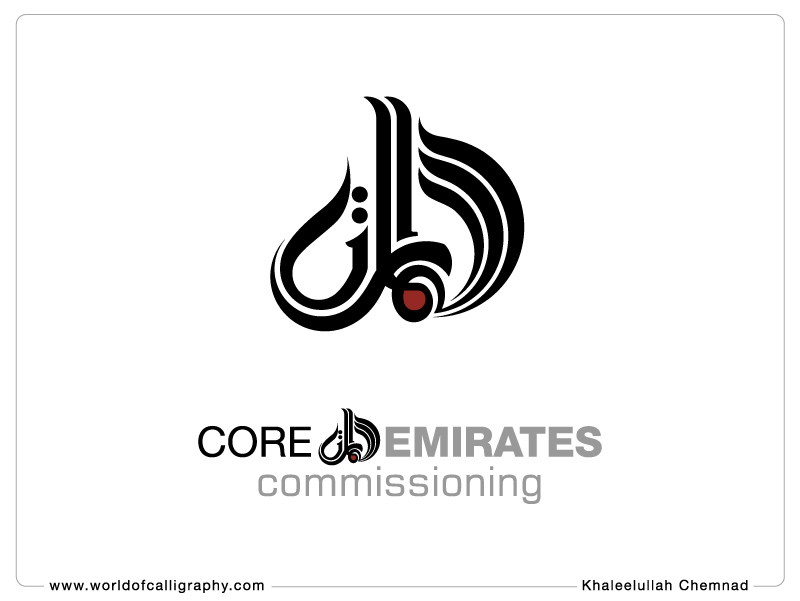 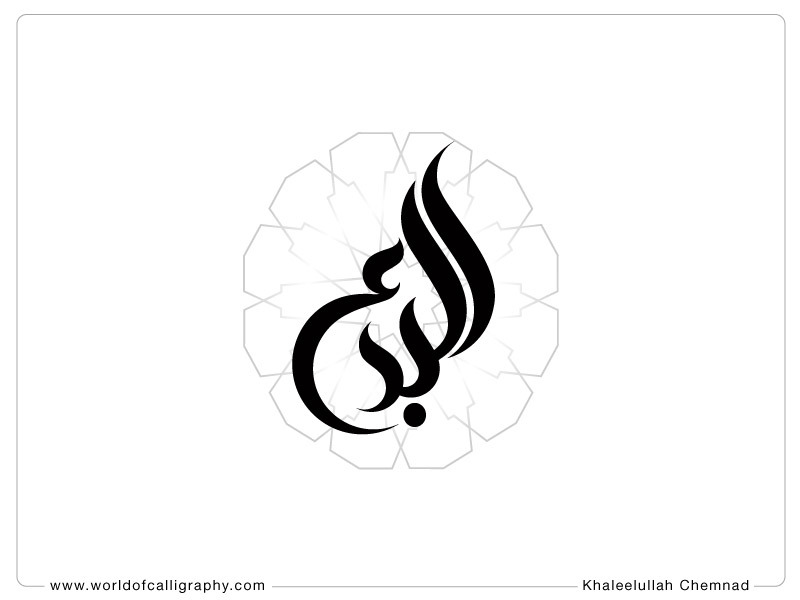 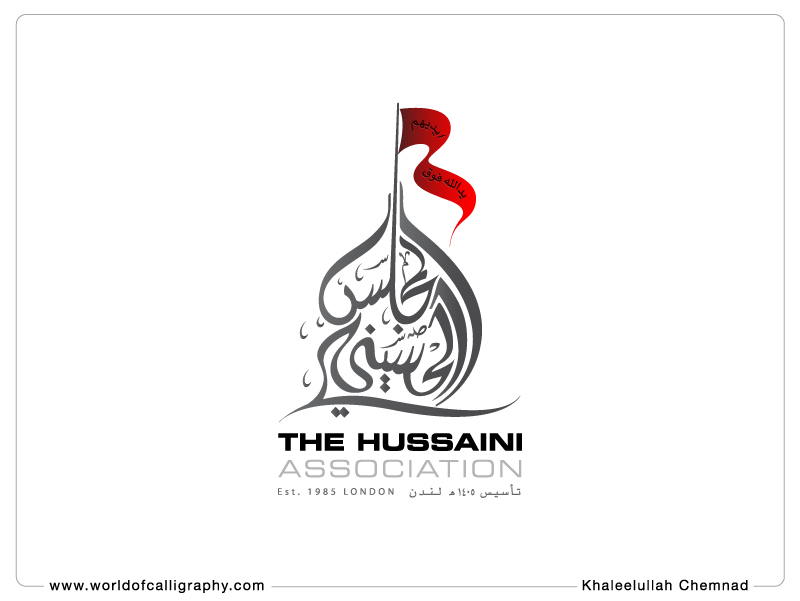 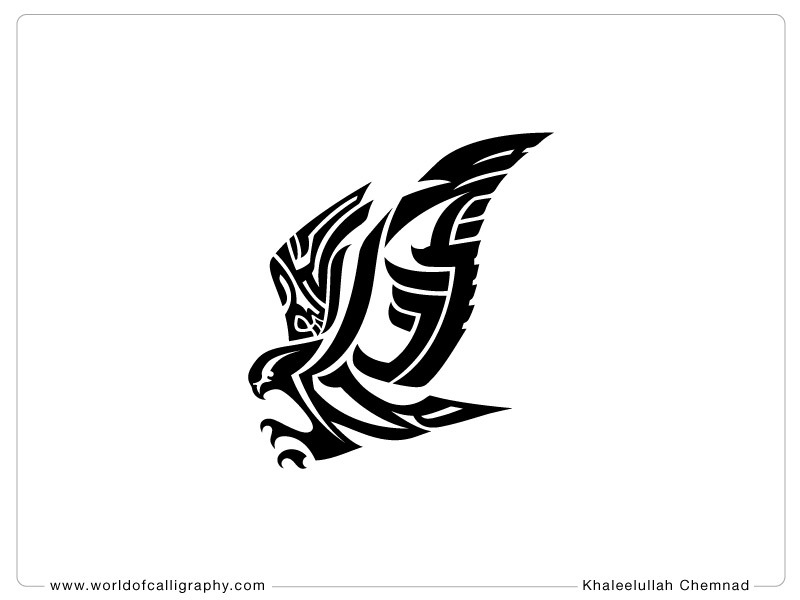 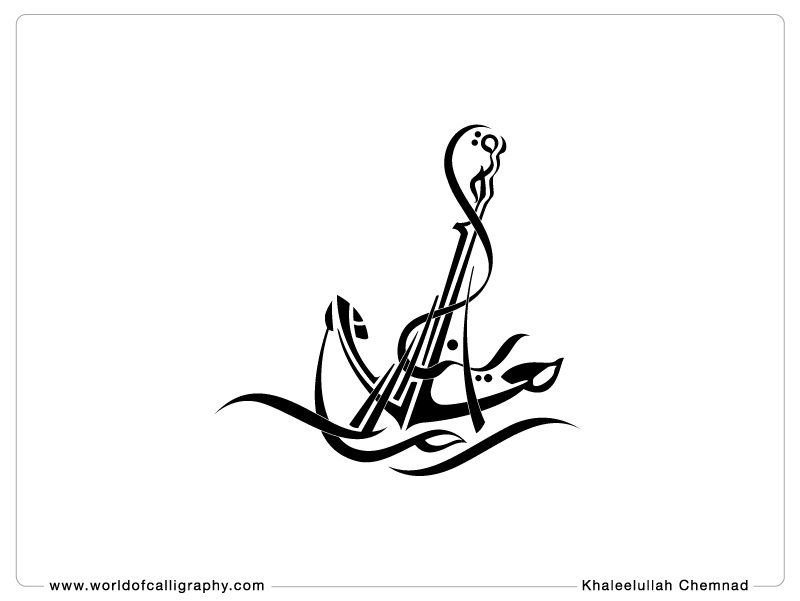 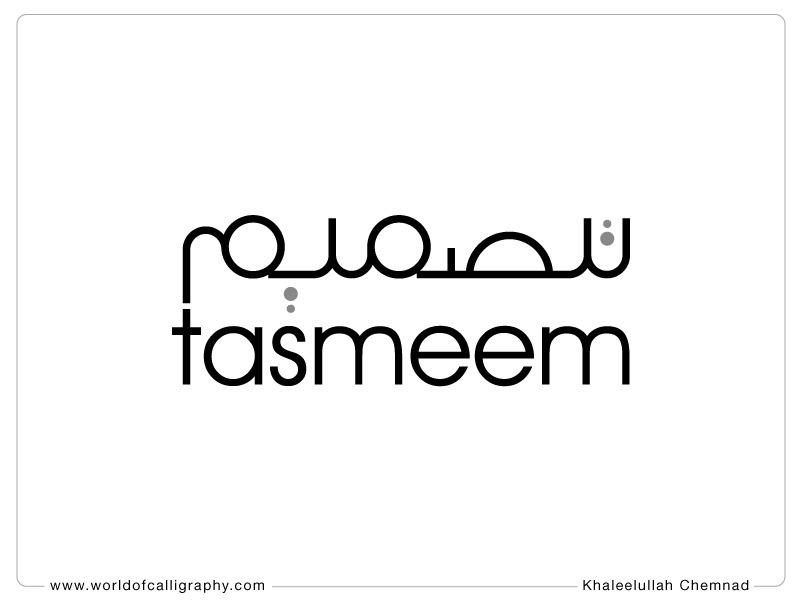 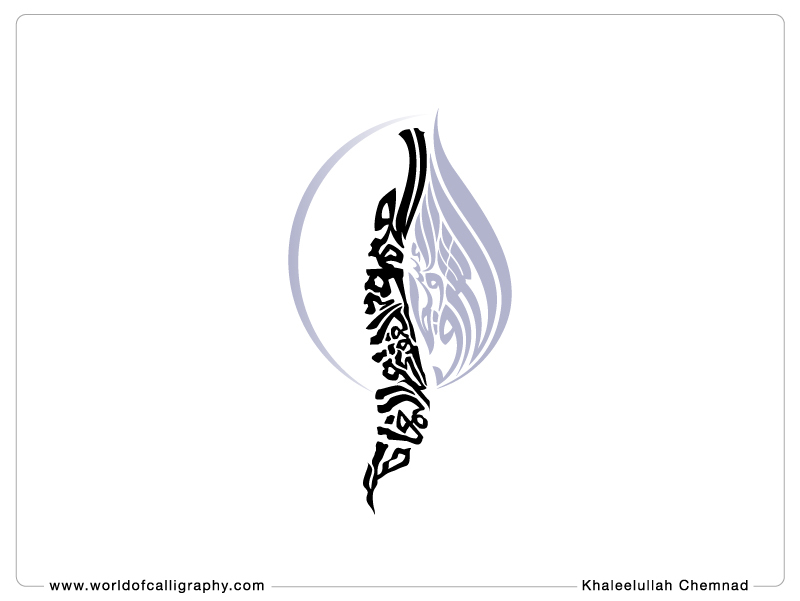 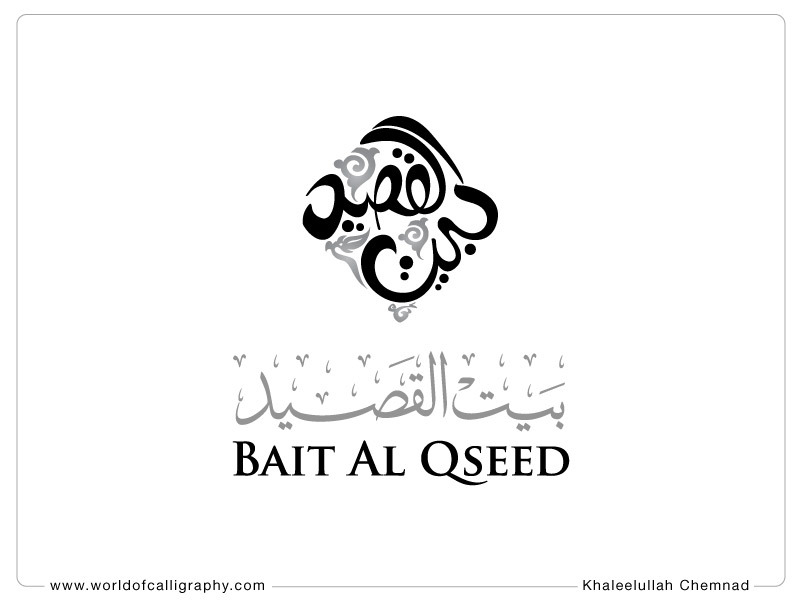 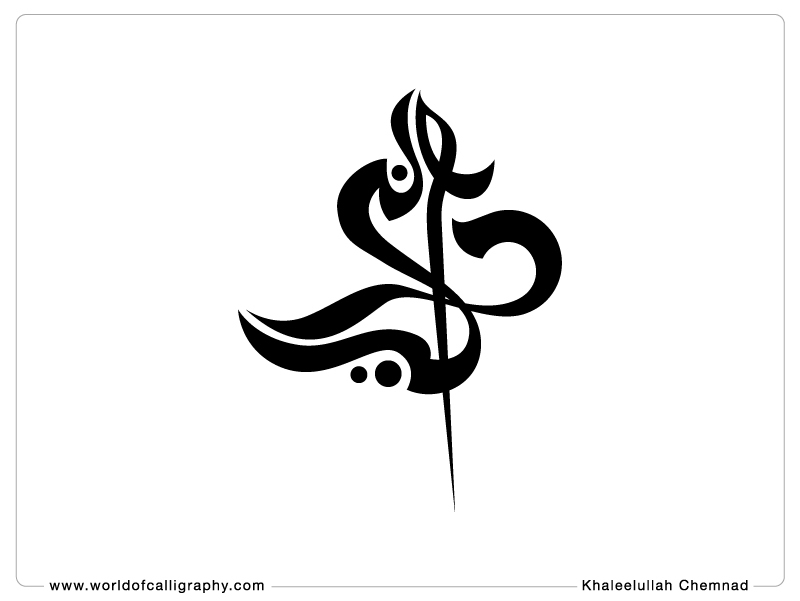 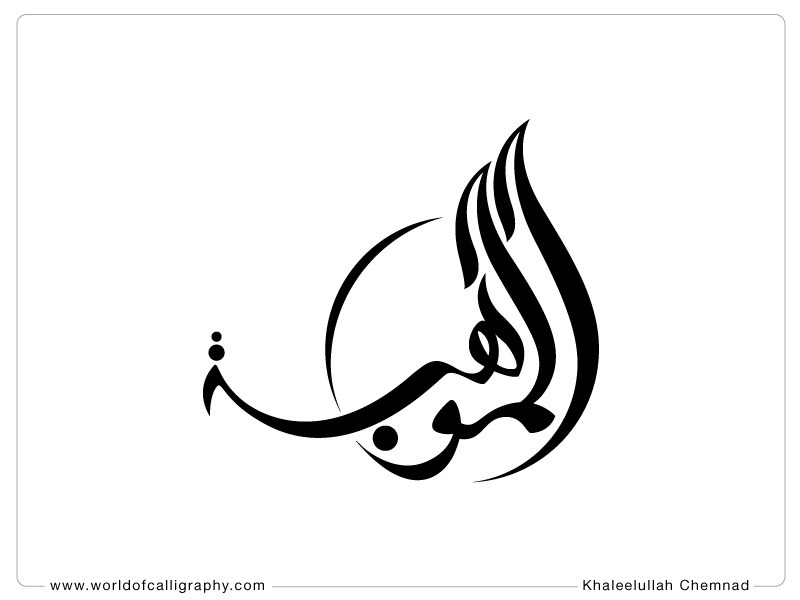 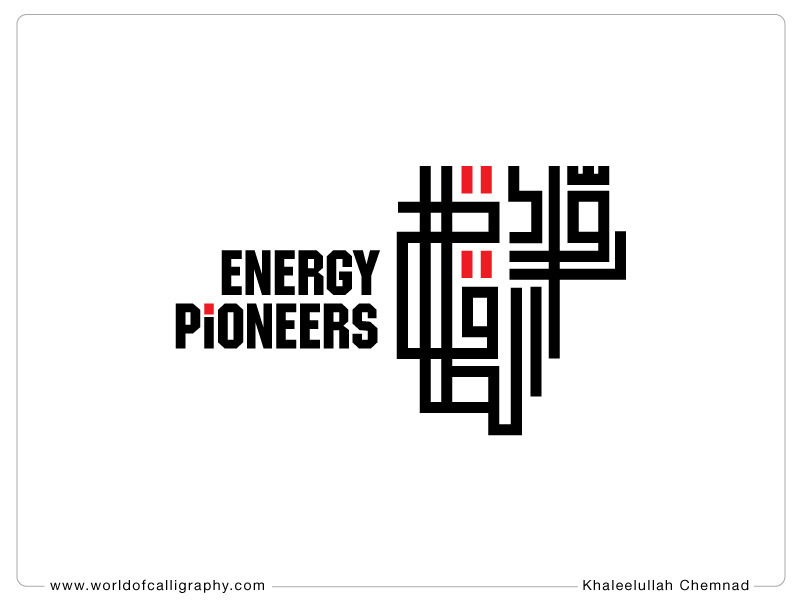 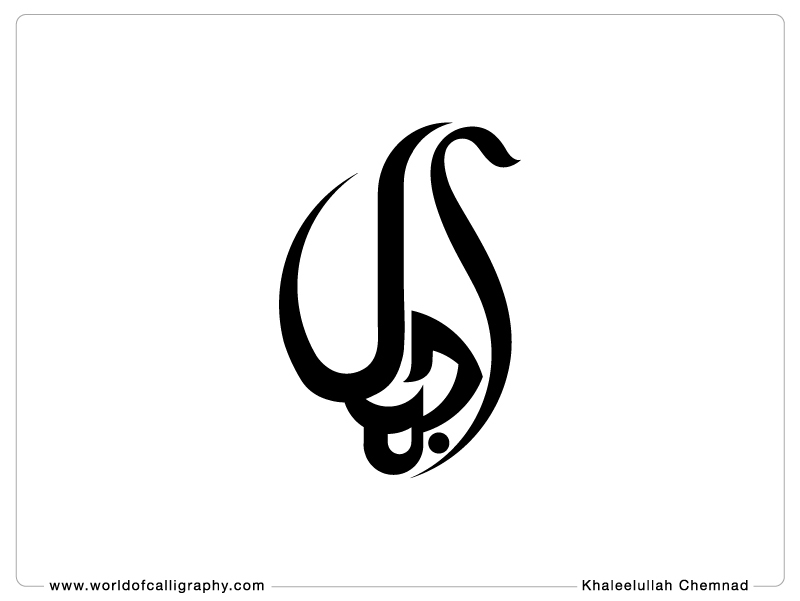 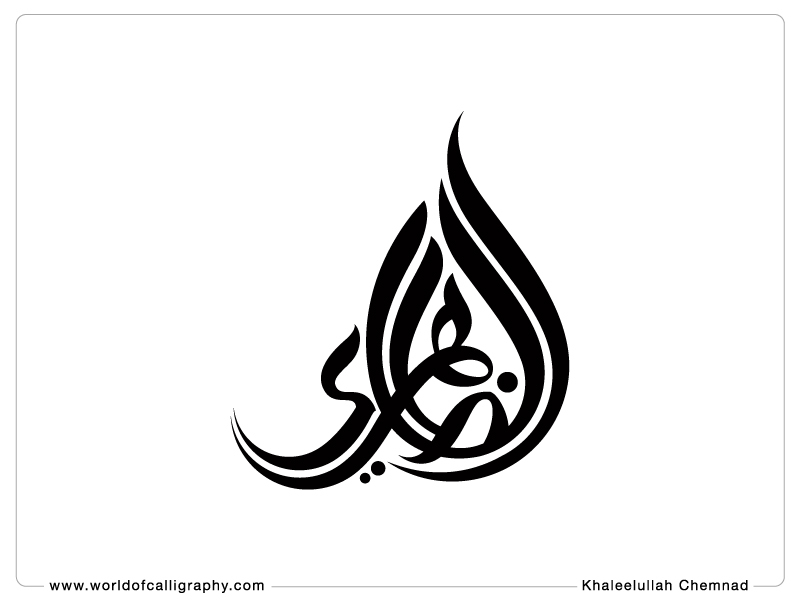 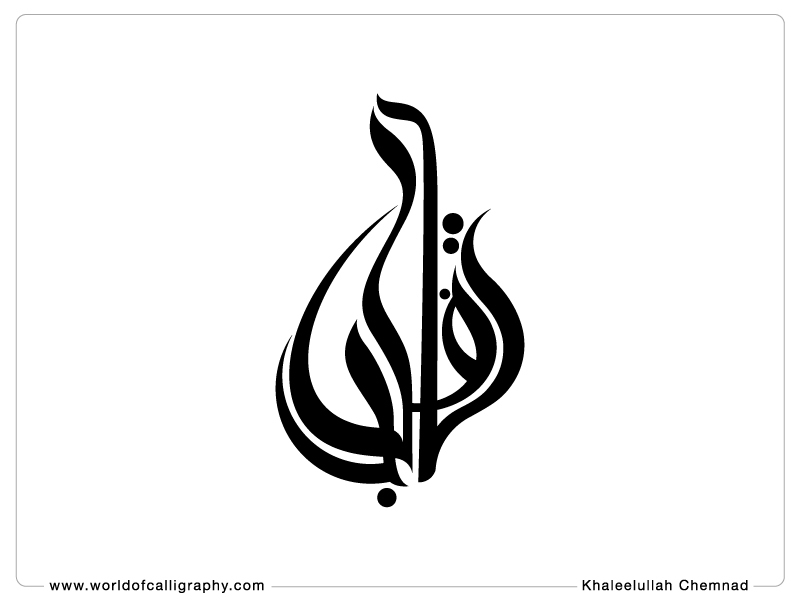 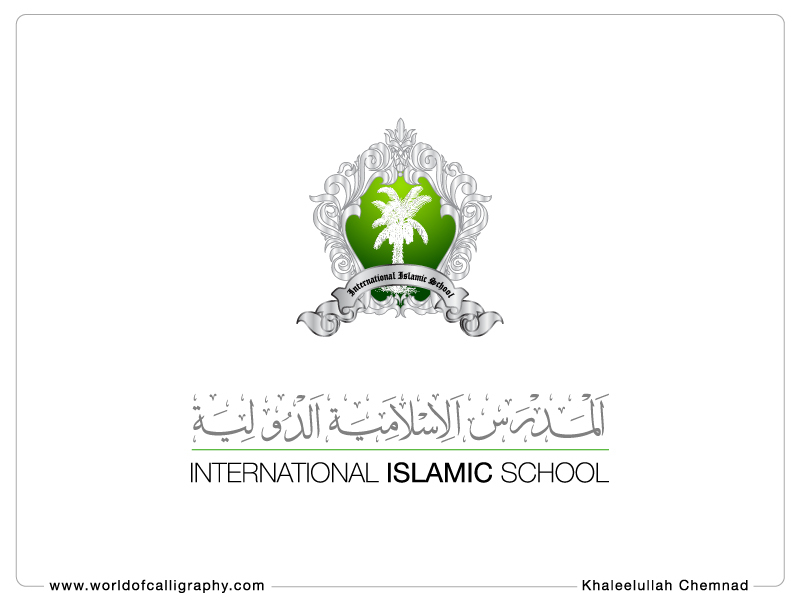 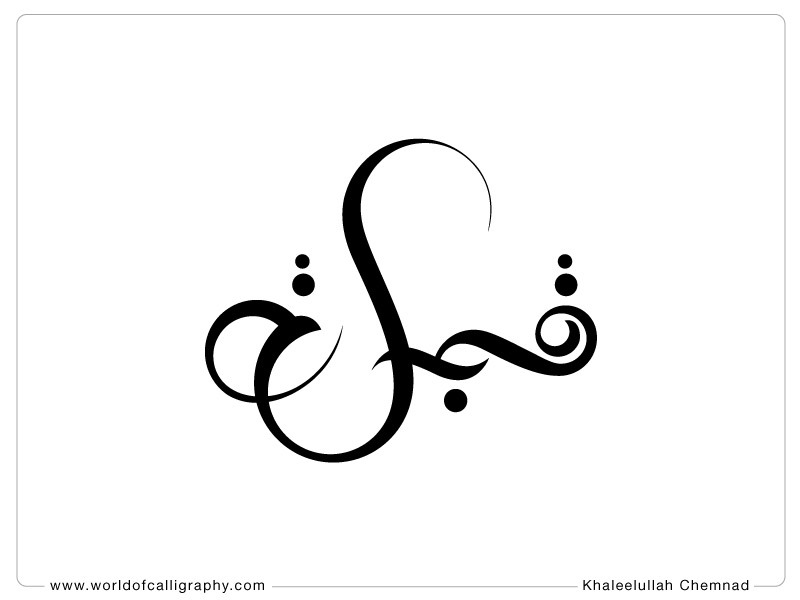 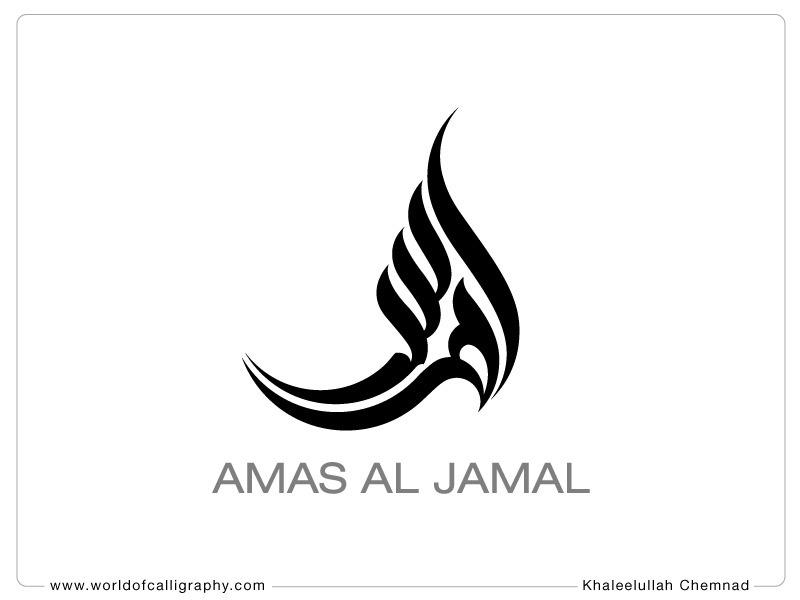 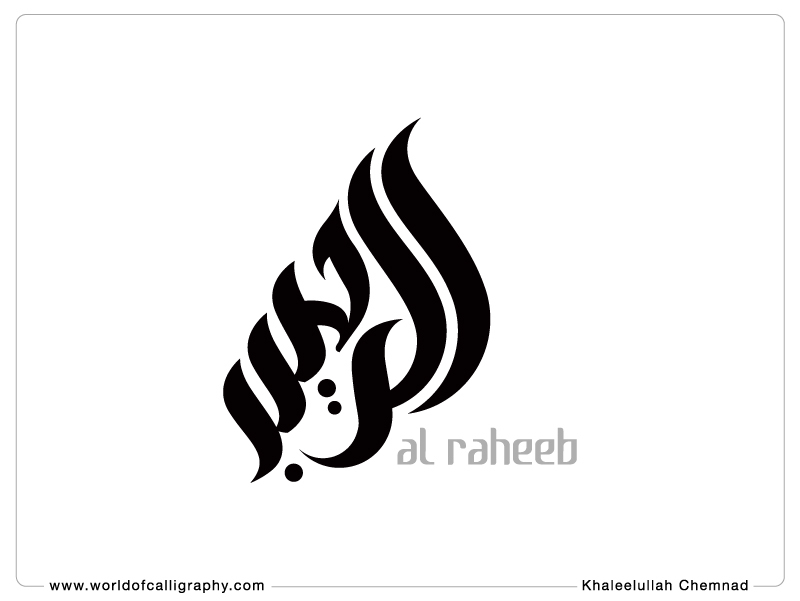 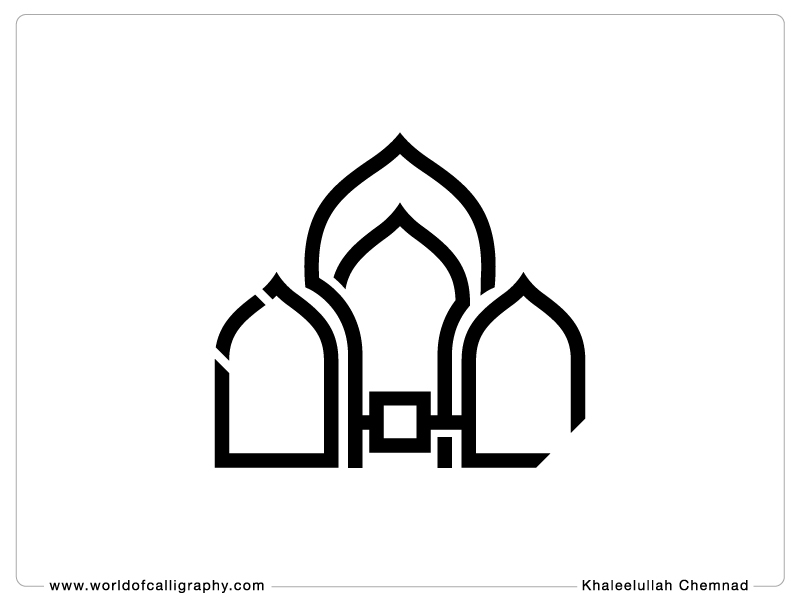 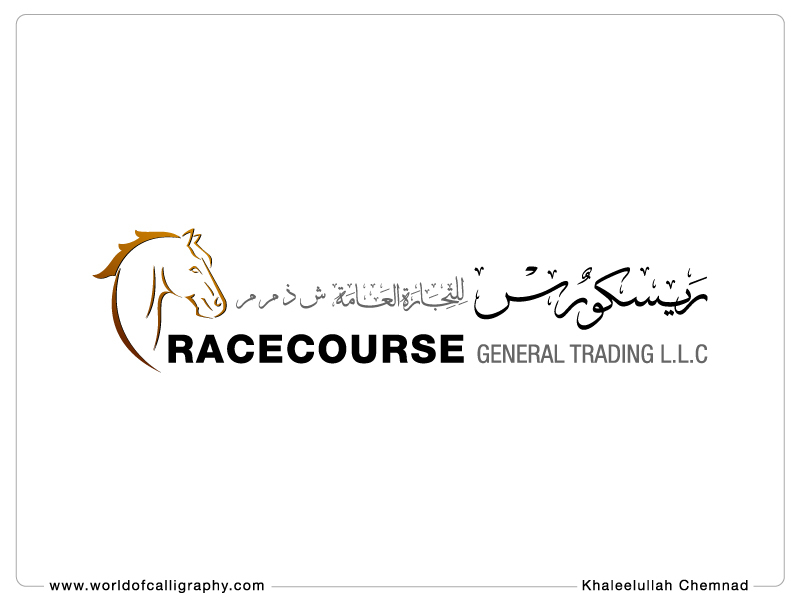 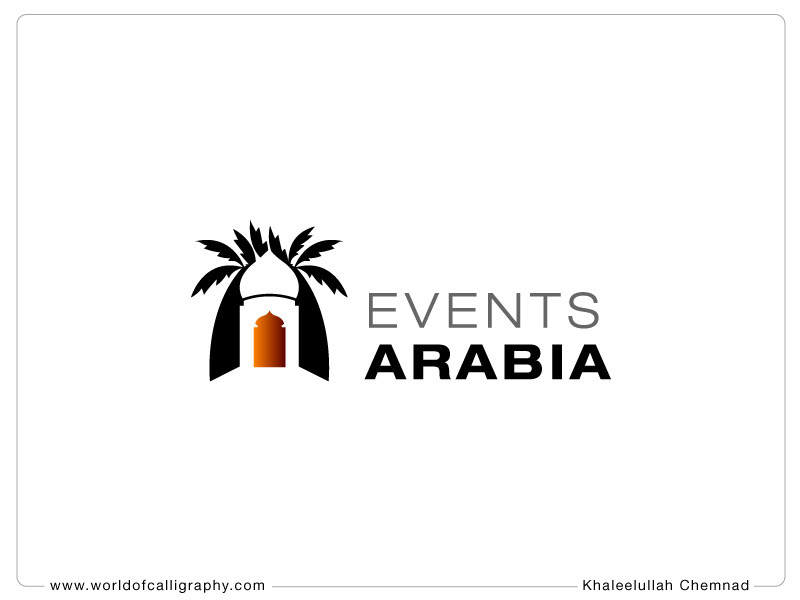 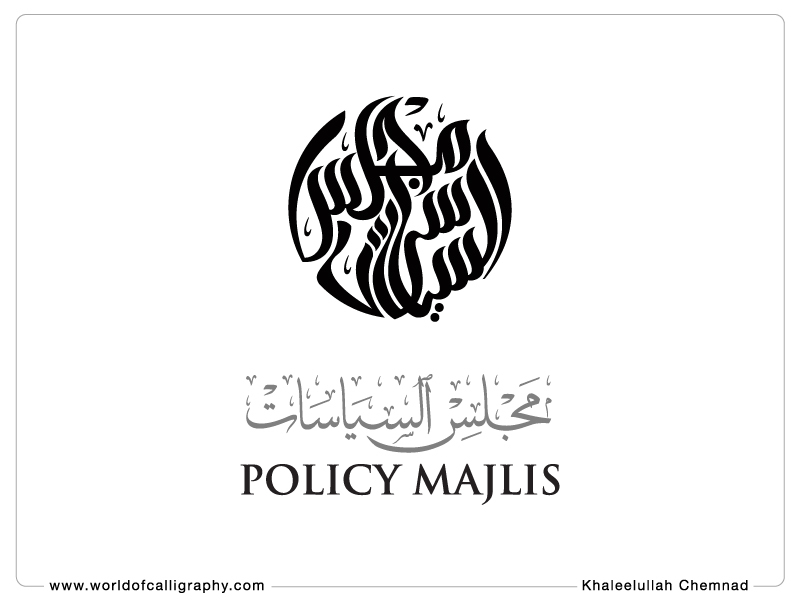 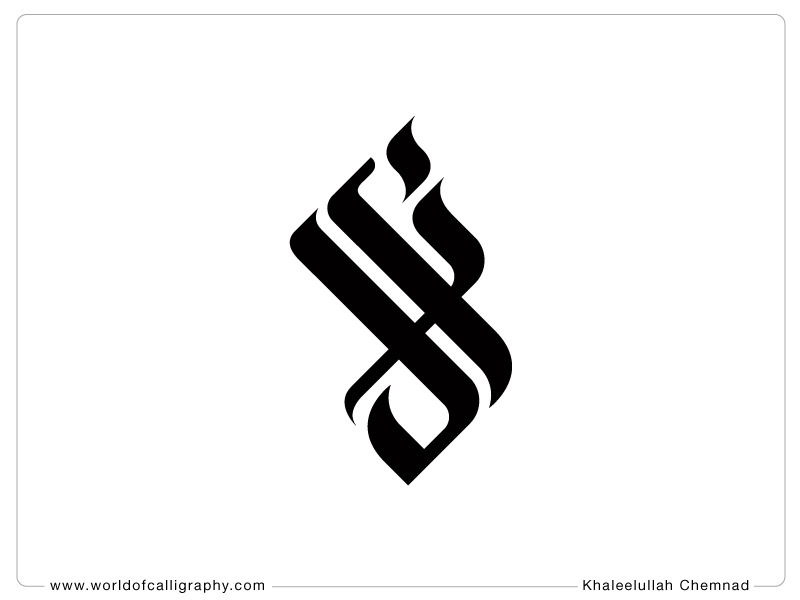 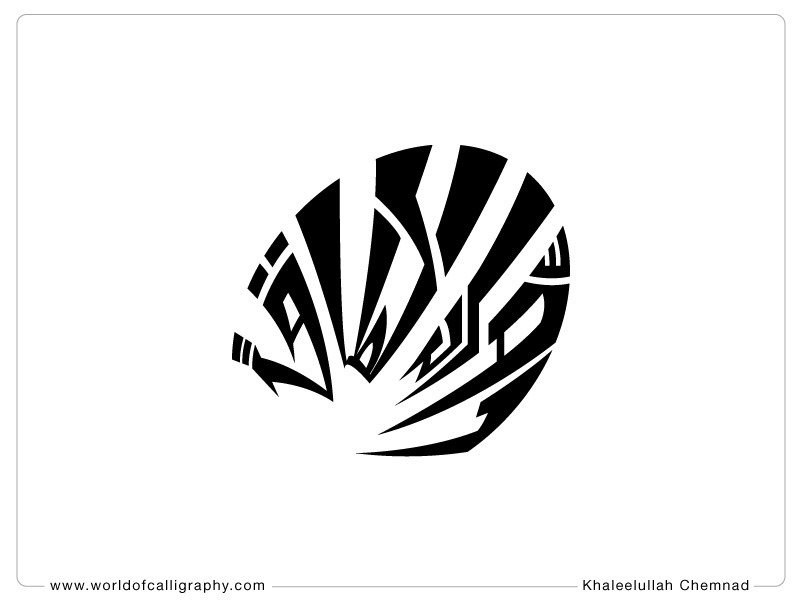 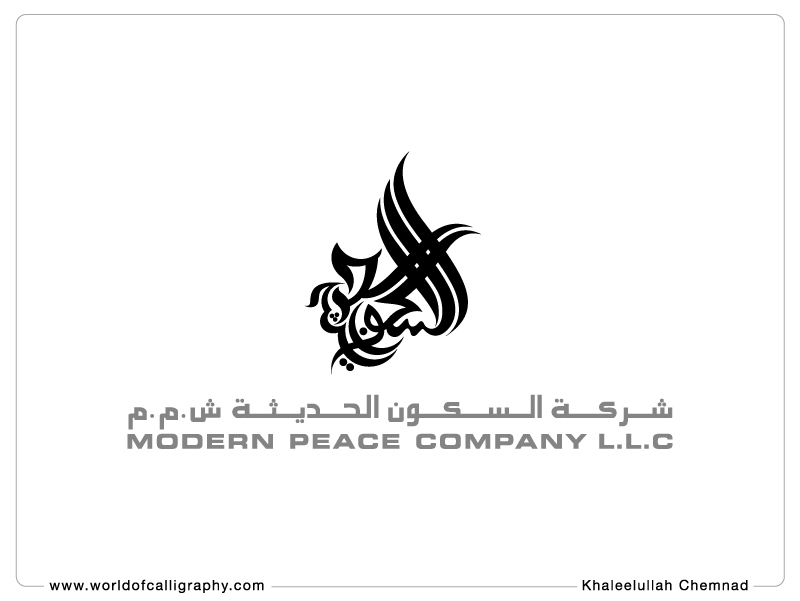 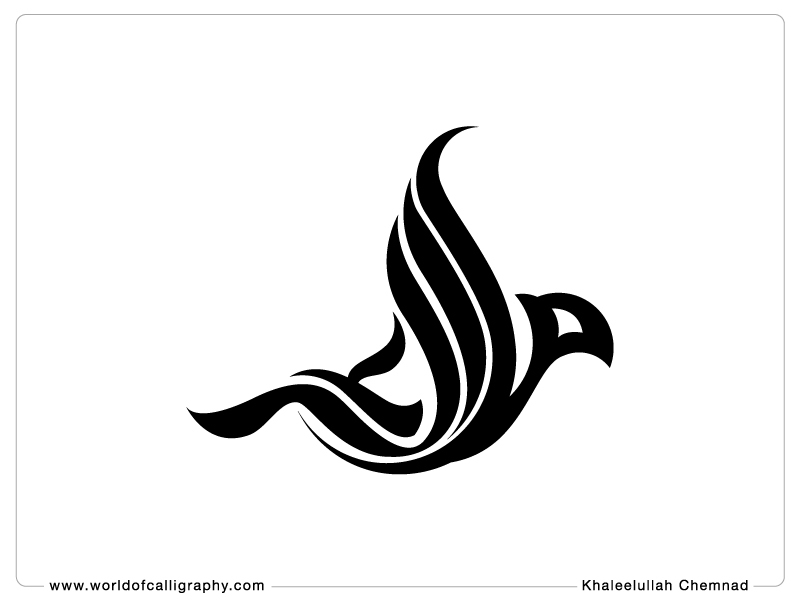 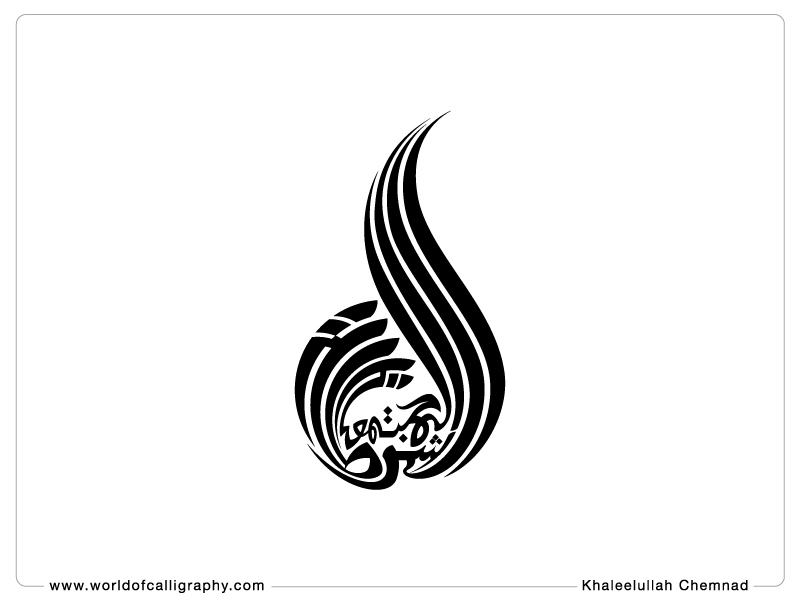 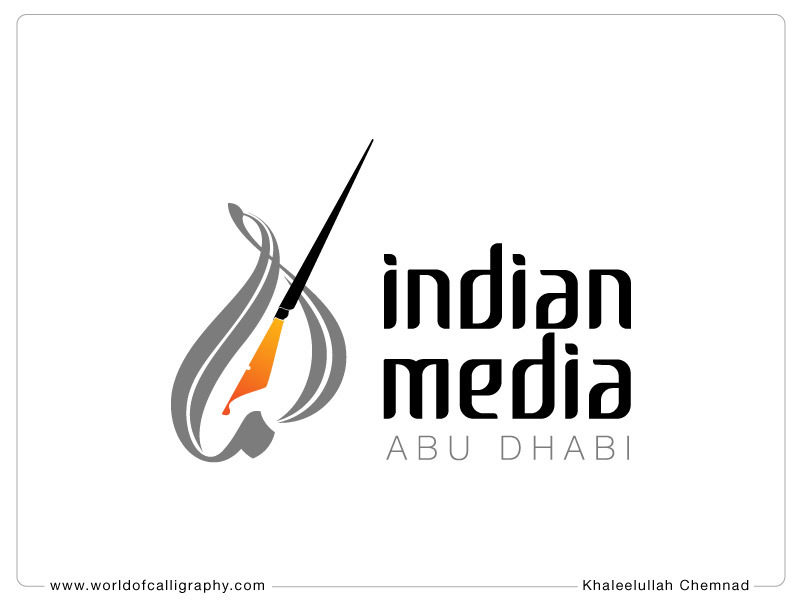 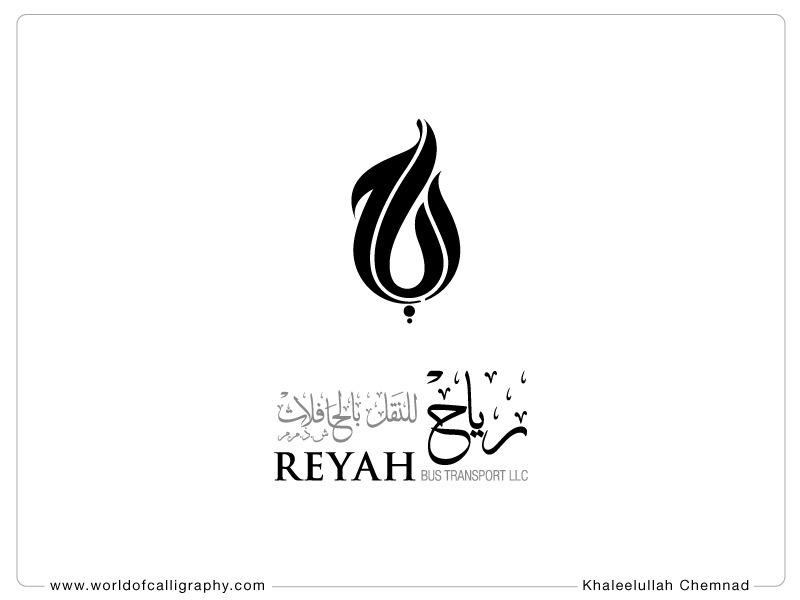 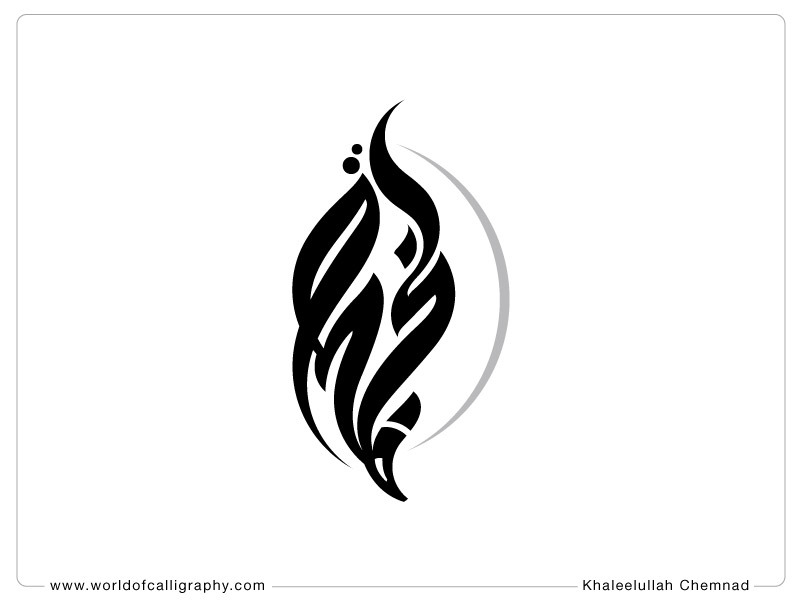 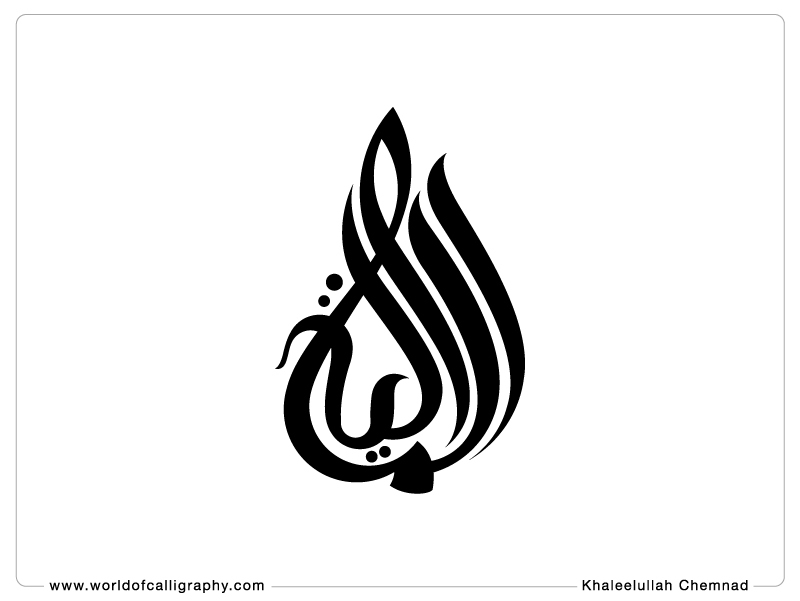 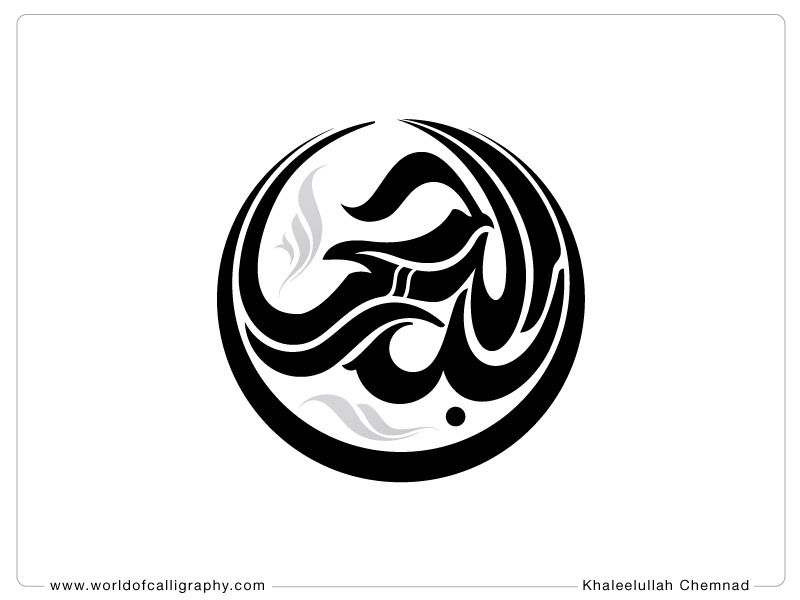 No 1 Arabic Calligraphy Logo Designer in the world. 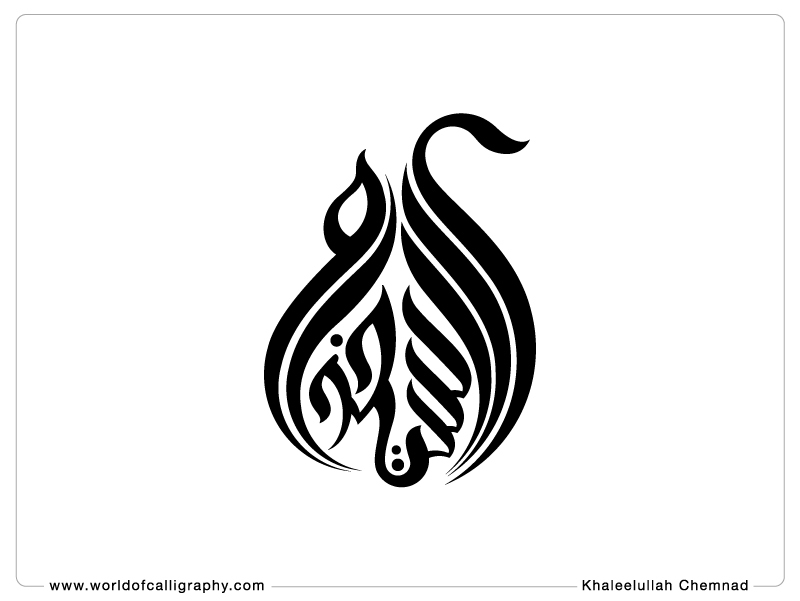 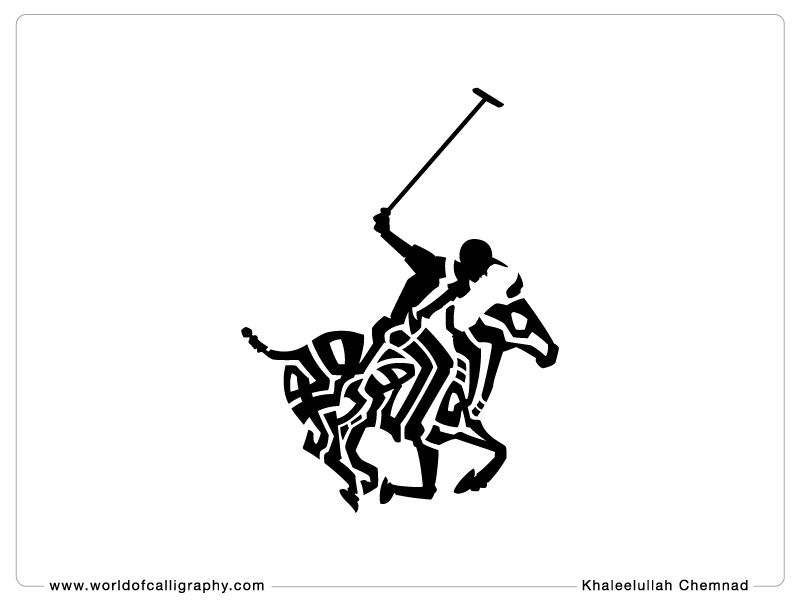 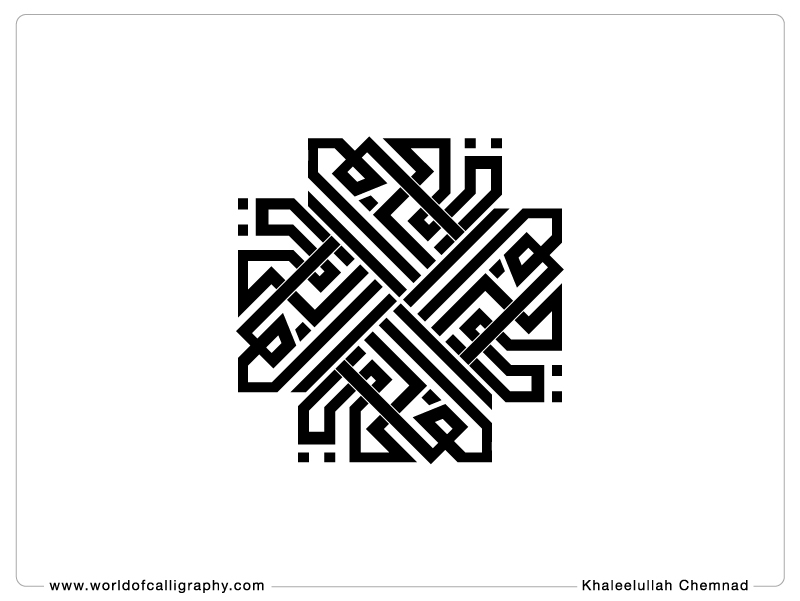 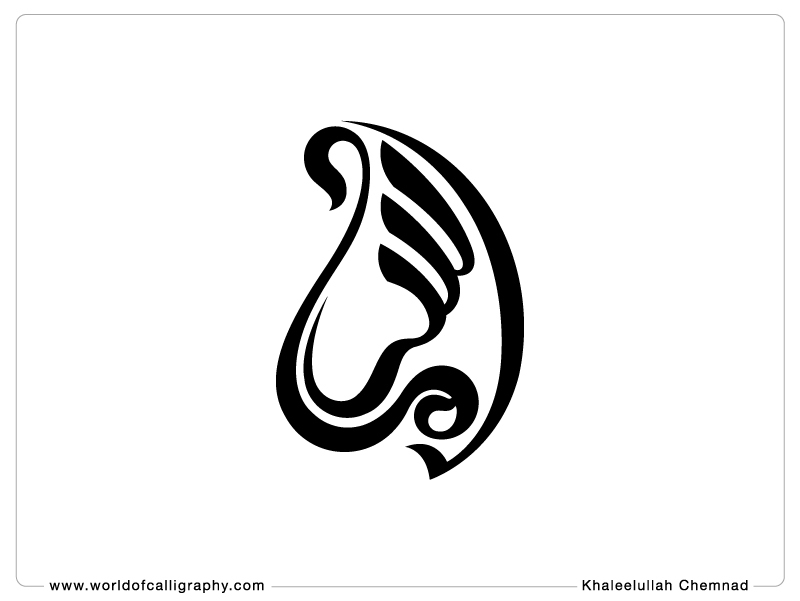 If we are selecting ten very famous Arabic calligraphy logos in the world, we can see that more than 60% of them where designed by Khaleelullah. 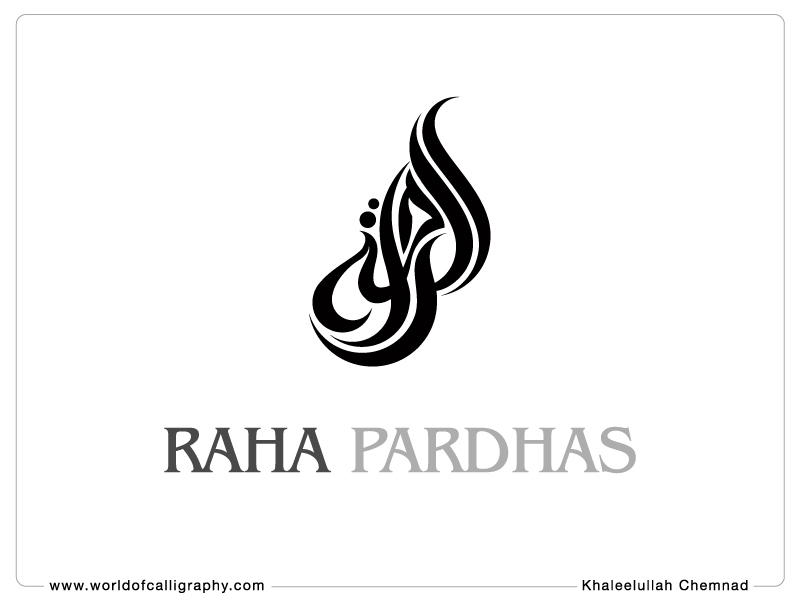 He is using the calligraphy art of decorative hand writing for designing works for 20 famous agencies all around the world. 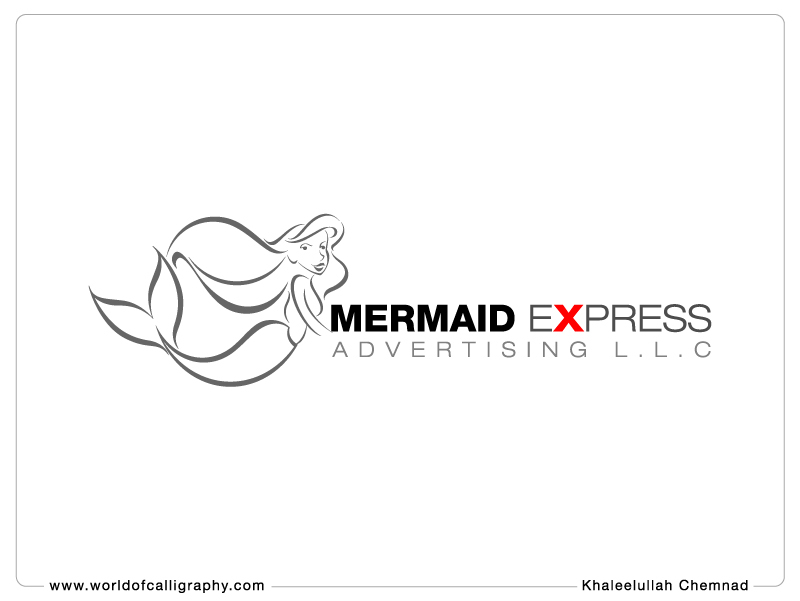 In the world wide Logo Design market, about thousands logos where given birth by these magical hand.